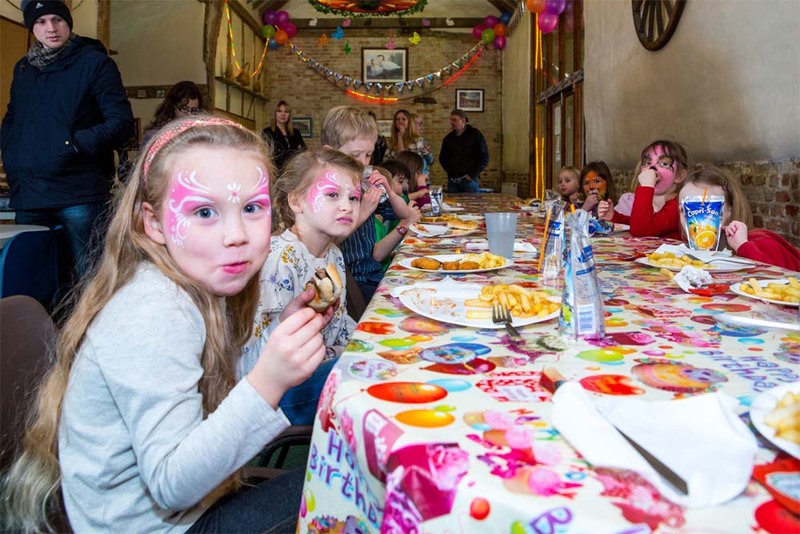 Melsop Farm Park is the ideal venue to hold the perfect party. 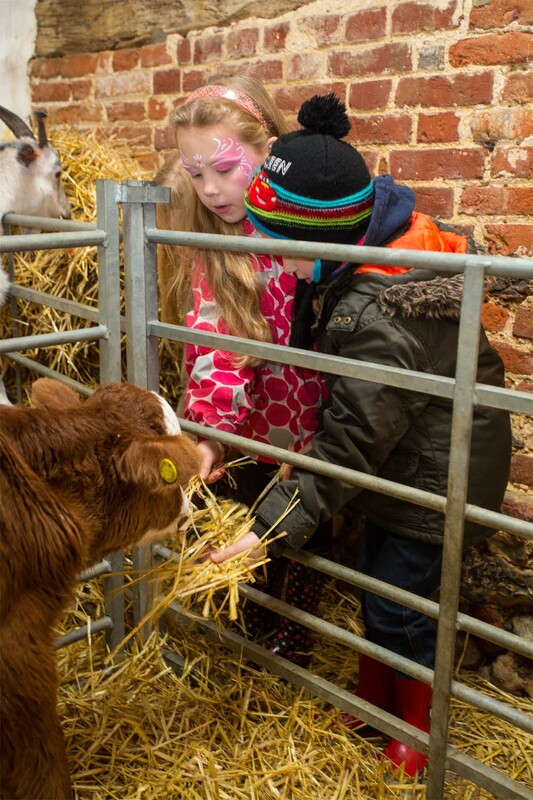 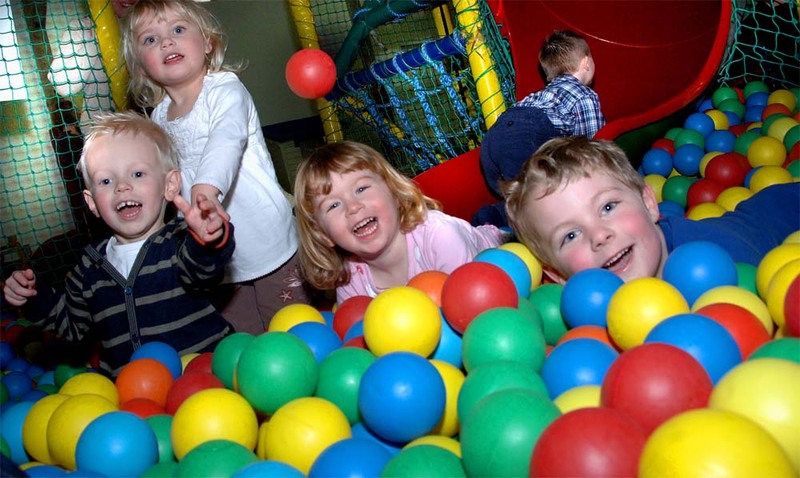 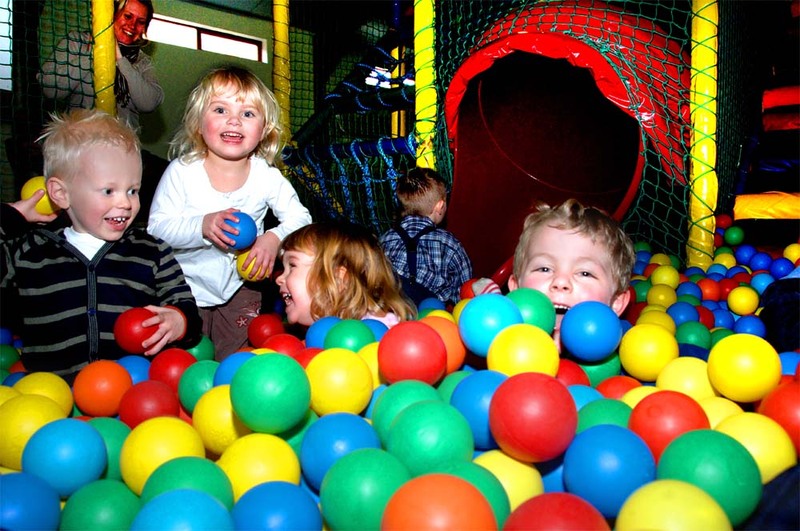 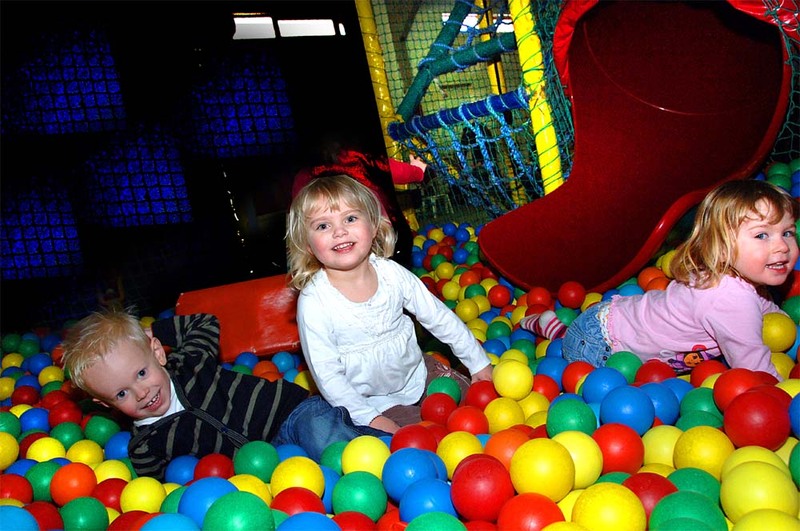 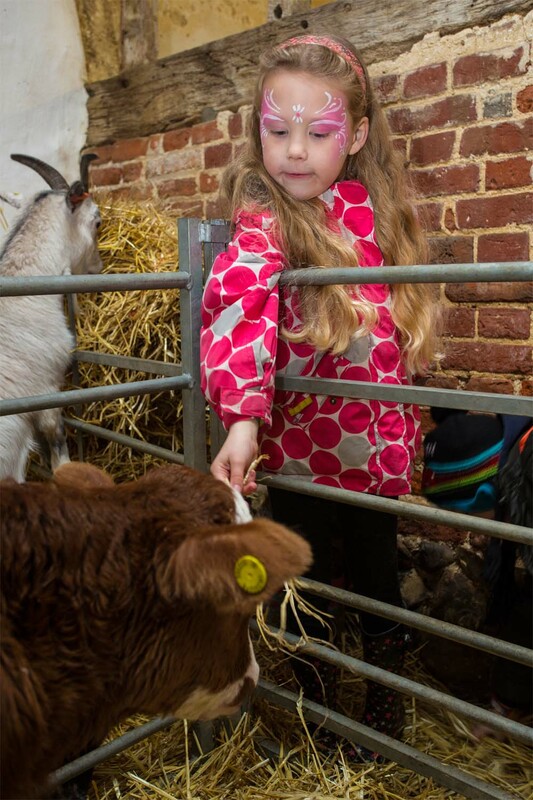 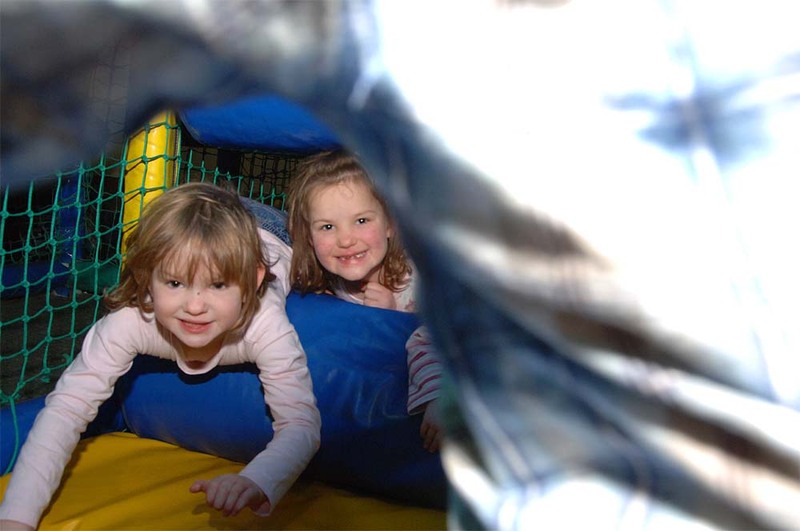 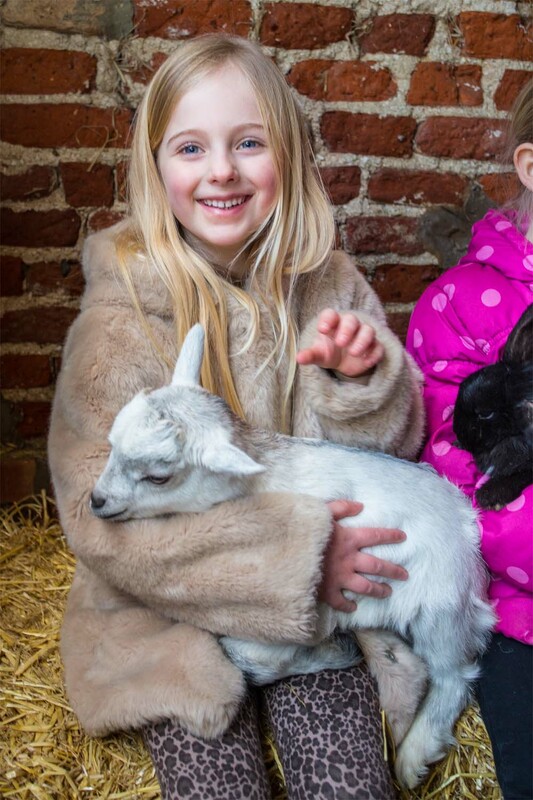 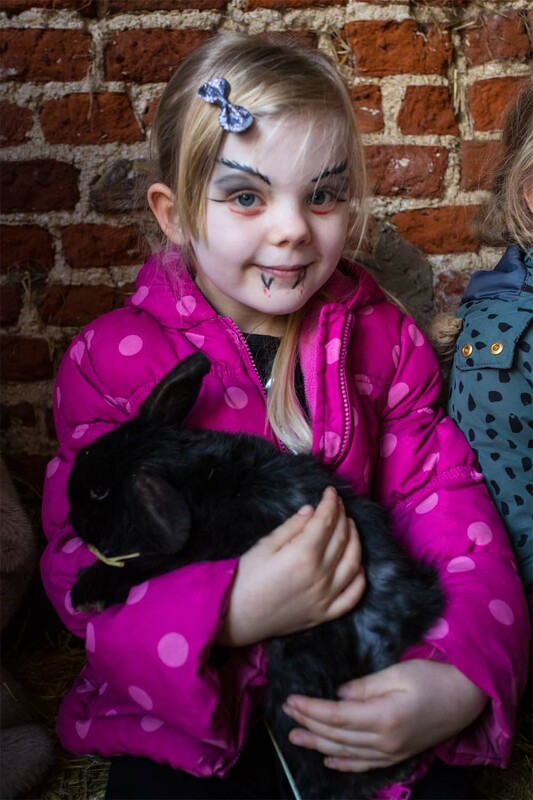 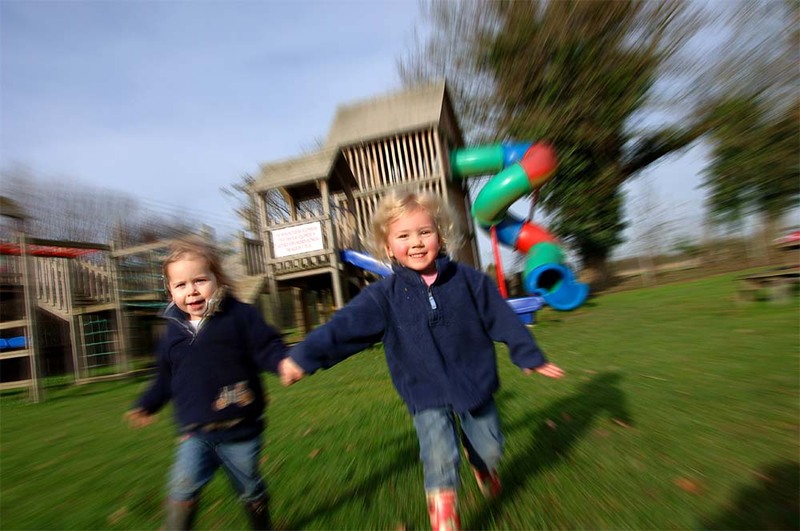 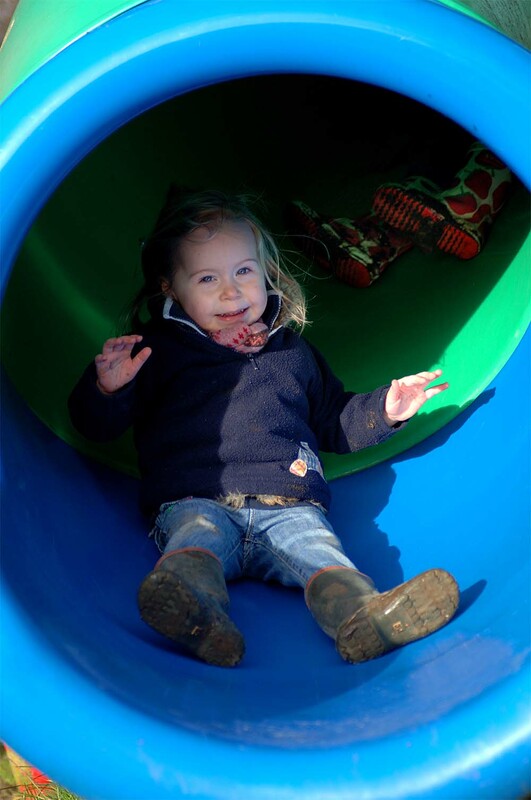 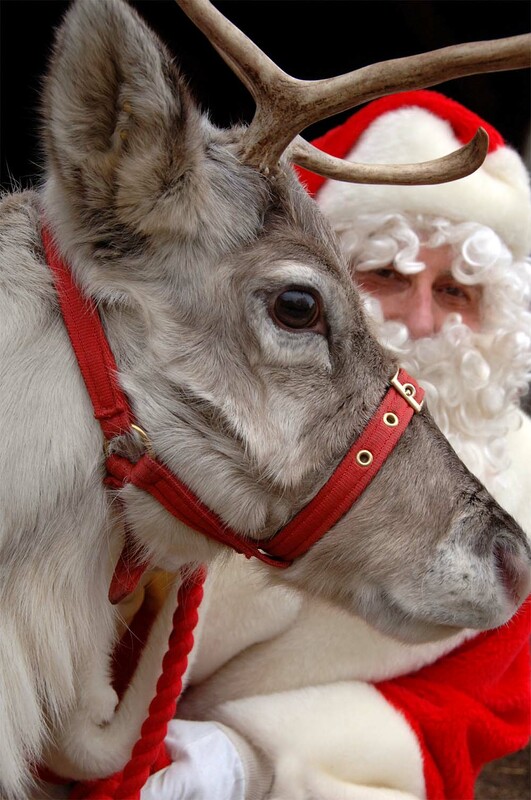 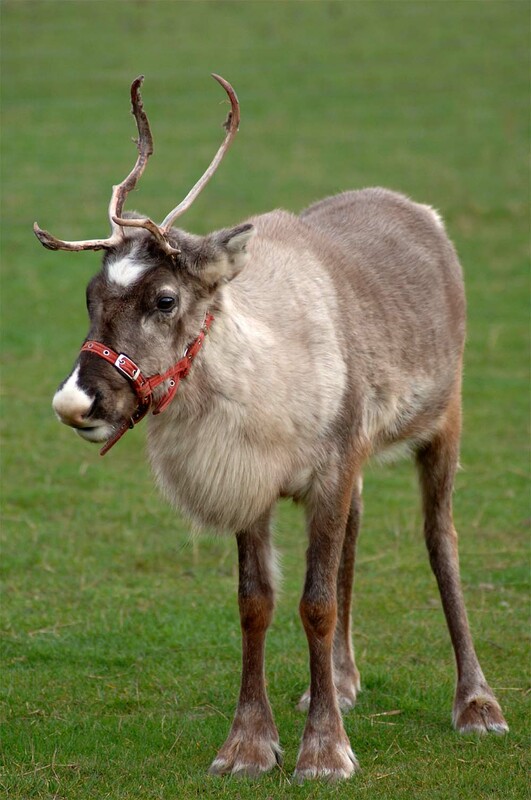 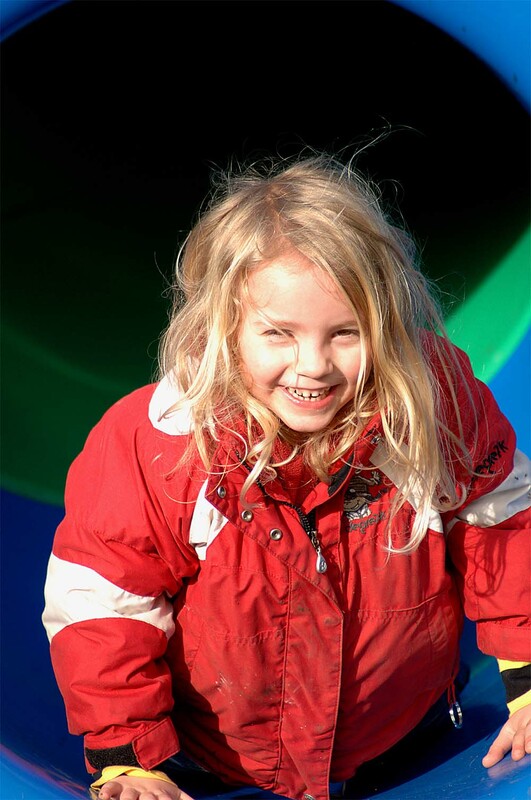 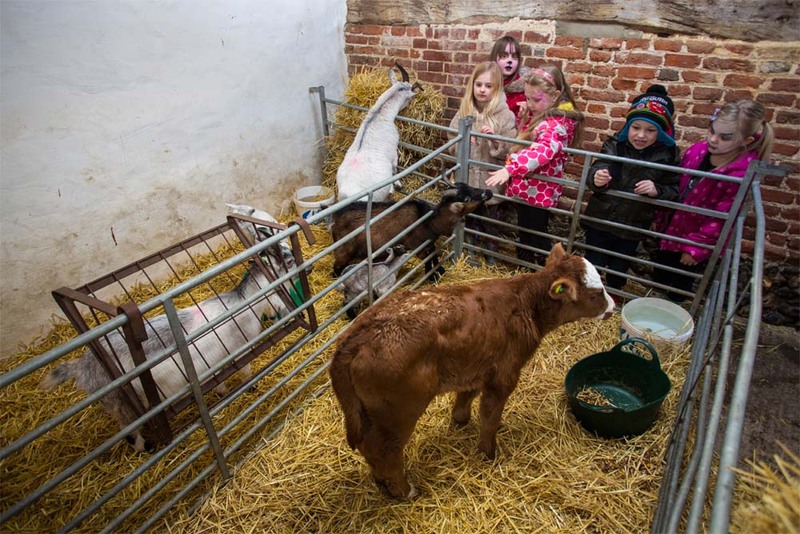 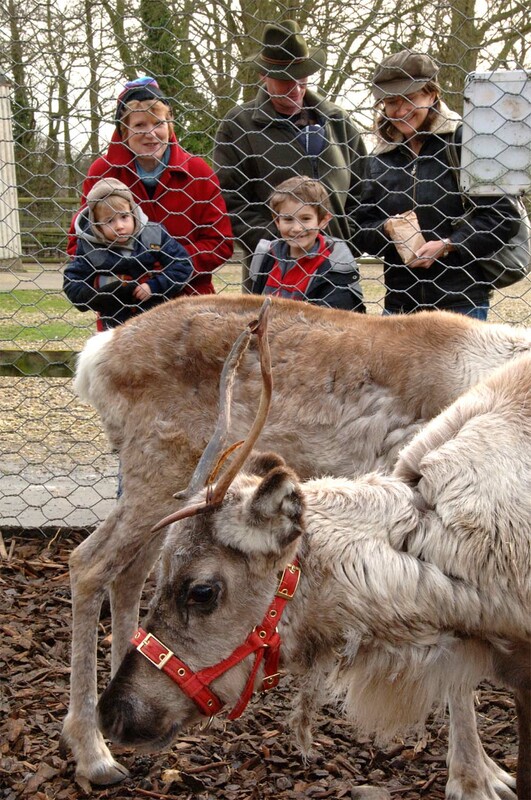 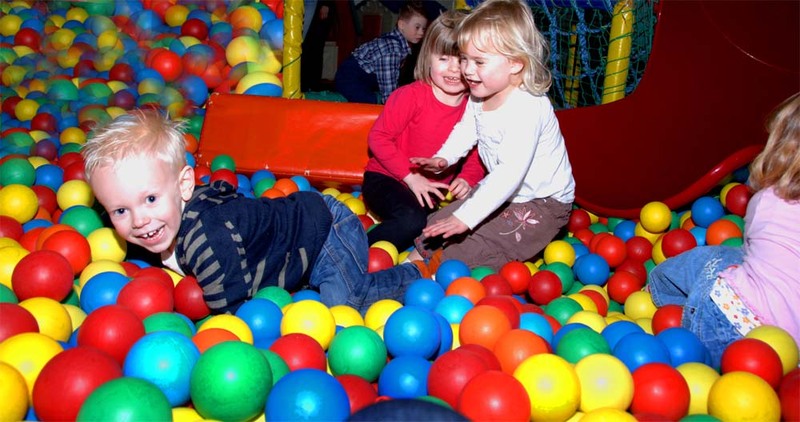 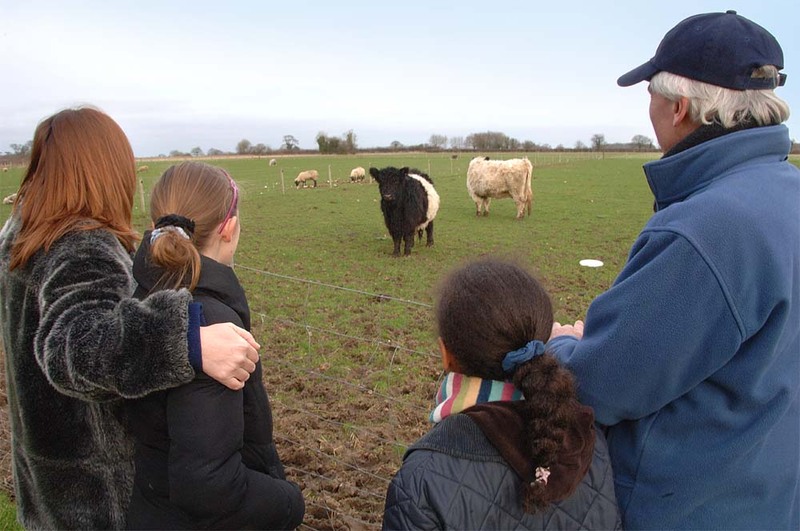 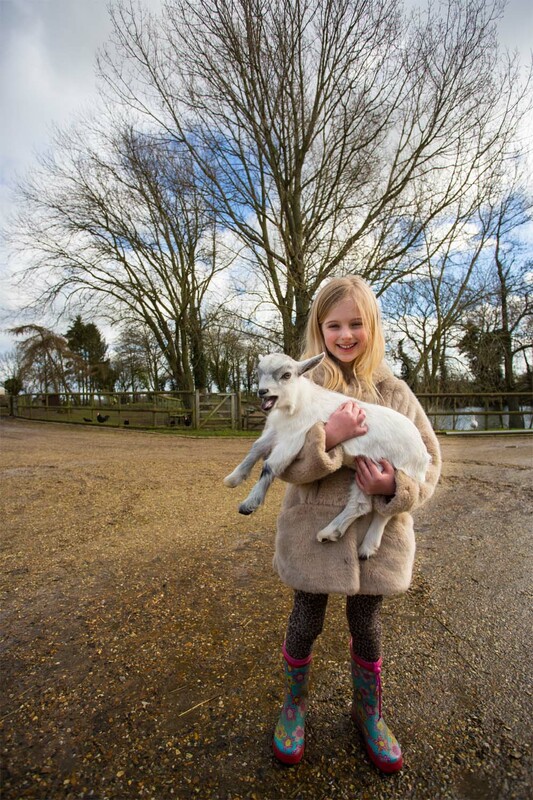 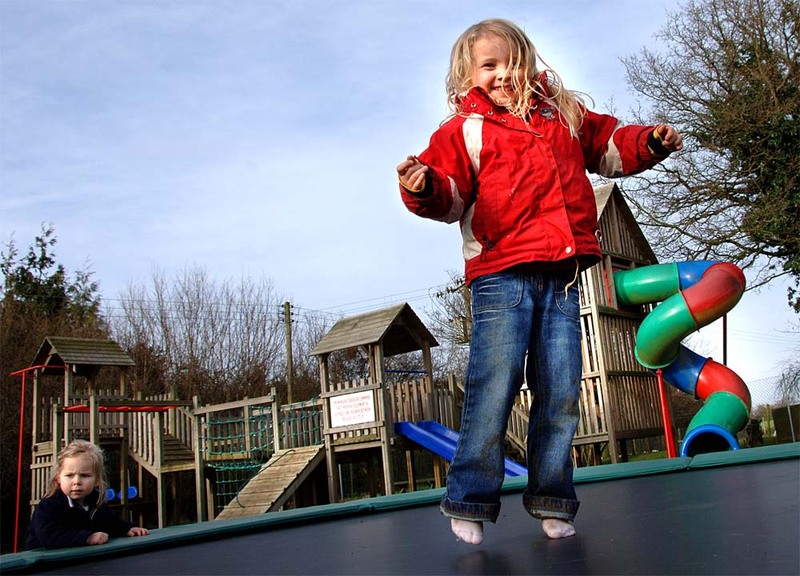 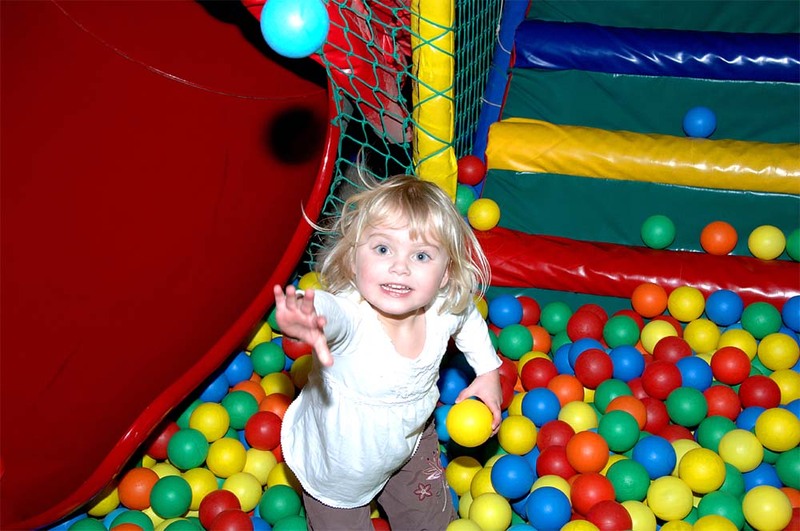 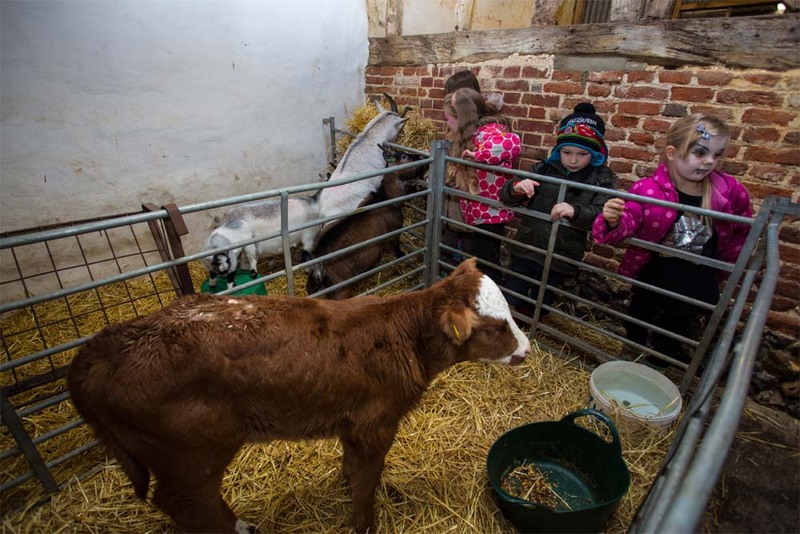 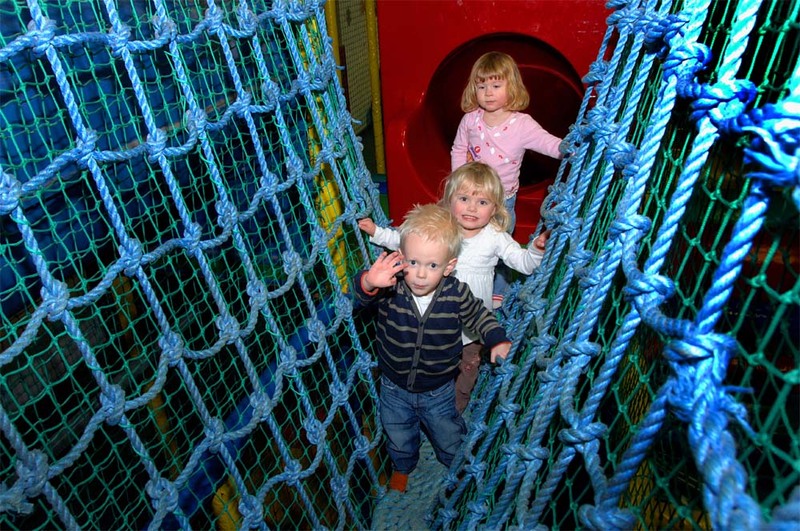 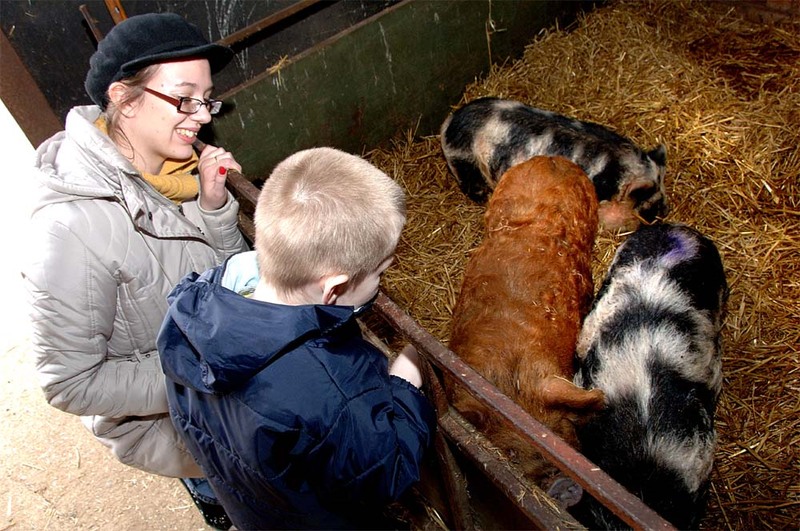 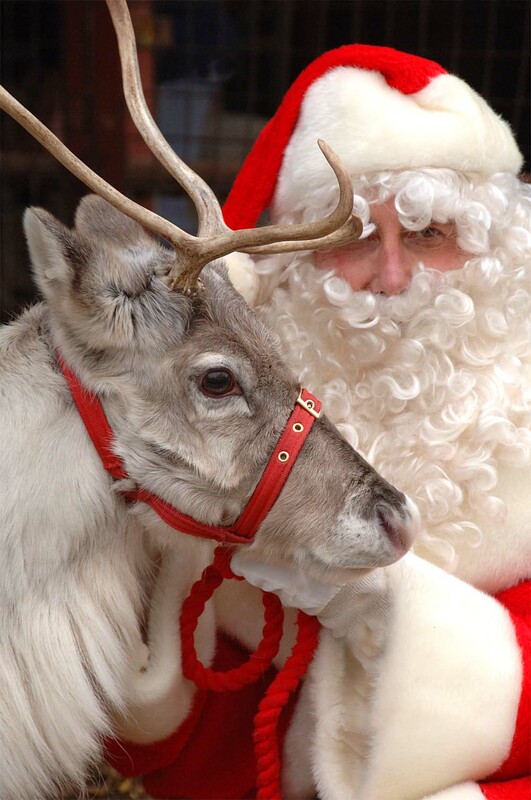 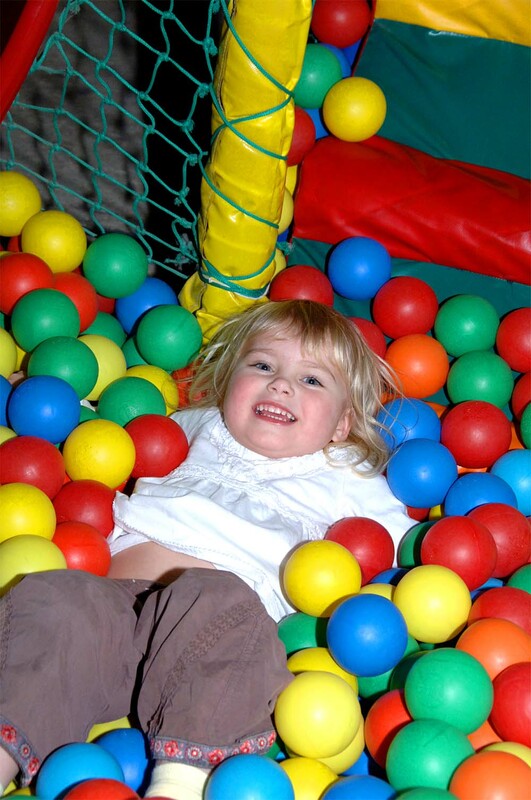 The play areas and farm park give an endless range of activities for all the children making the day very special. 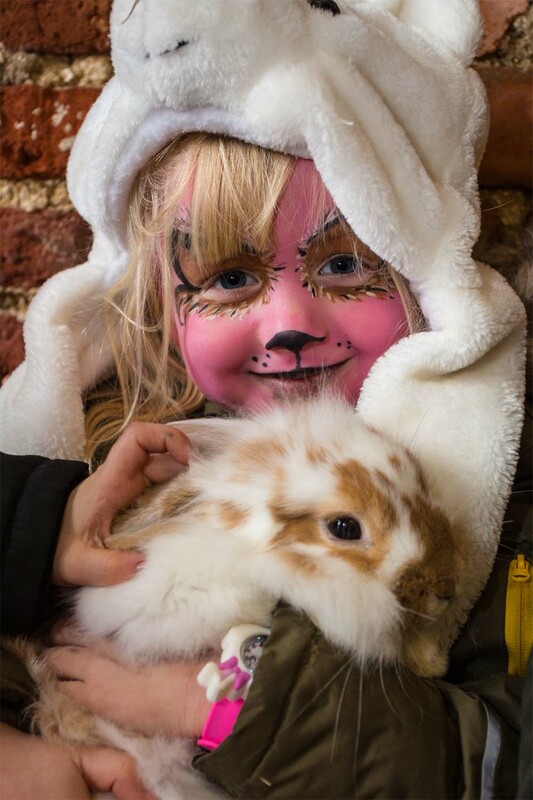 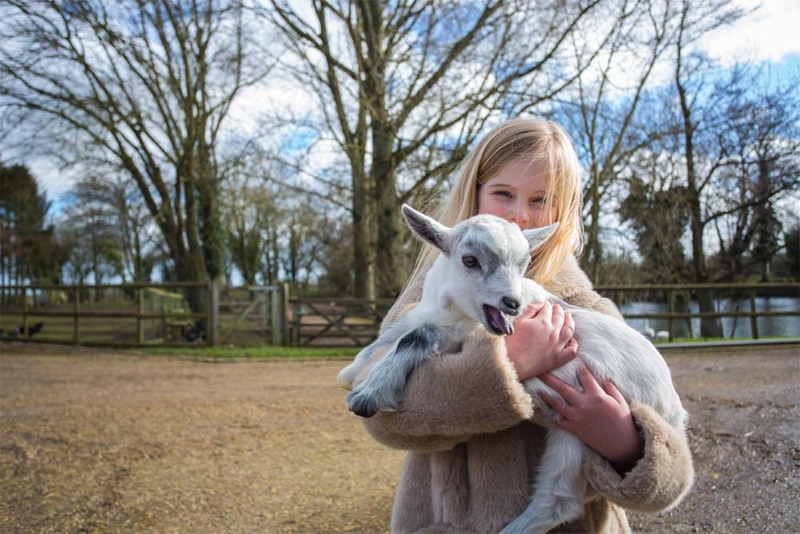 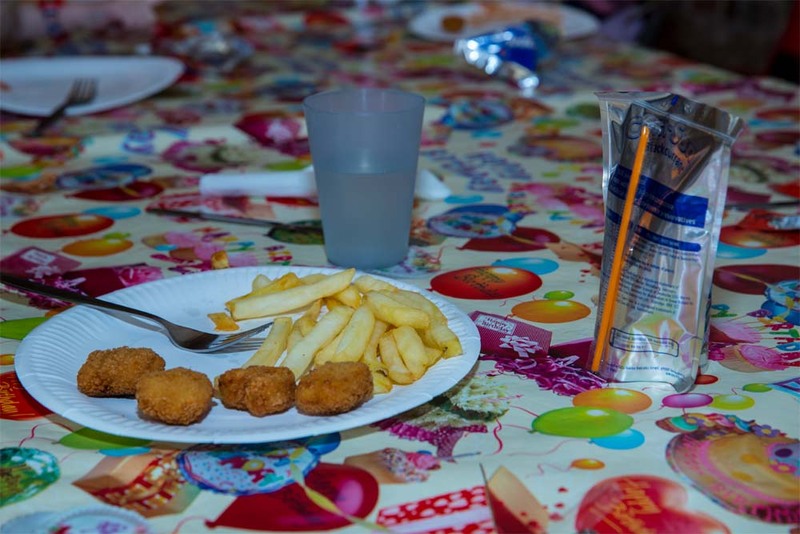 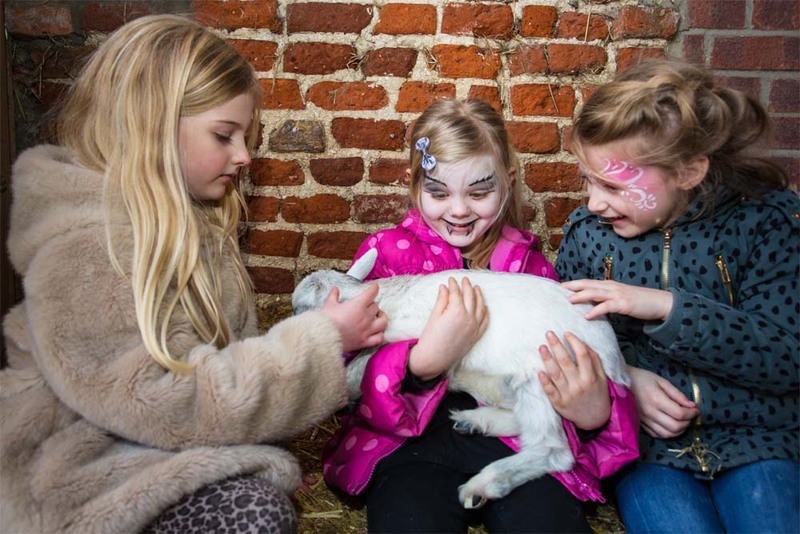 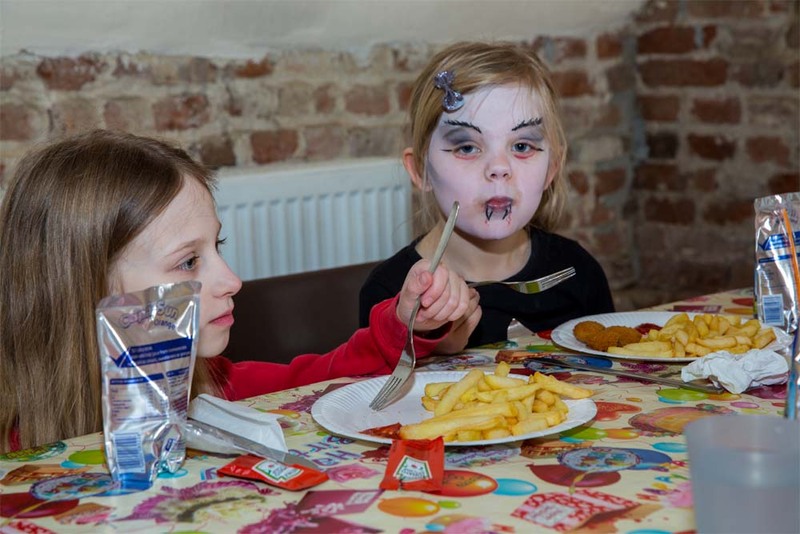 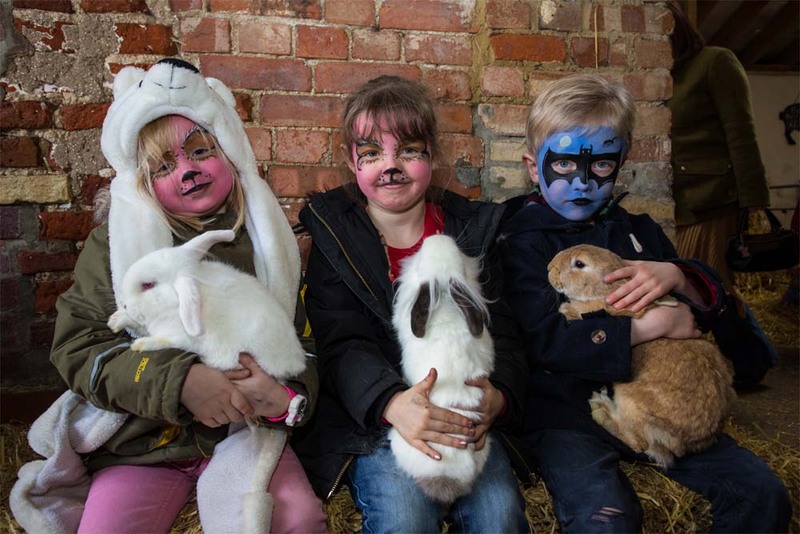 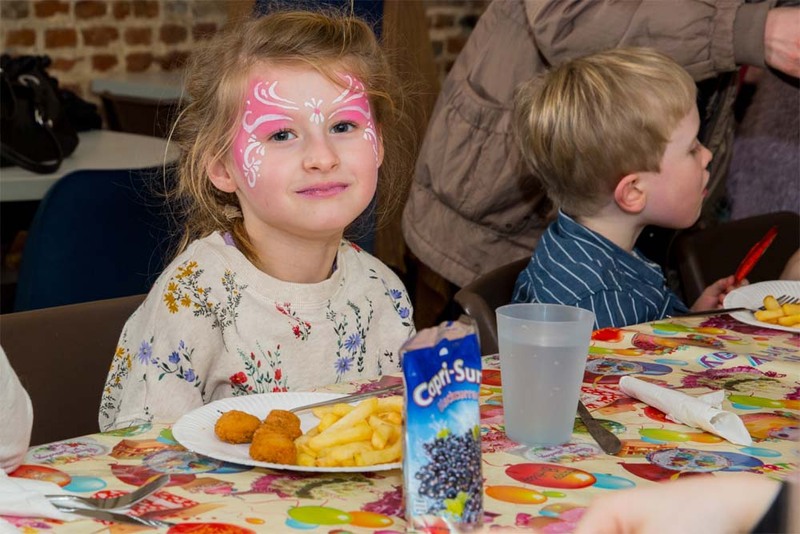 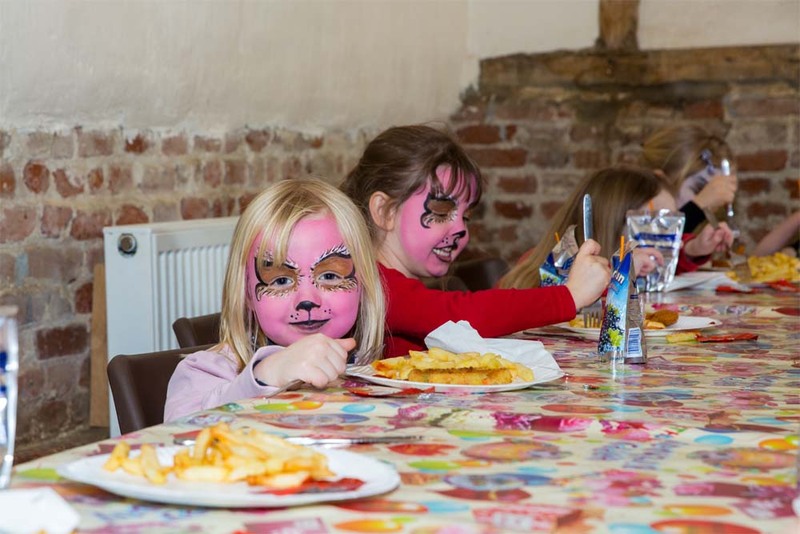 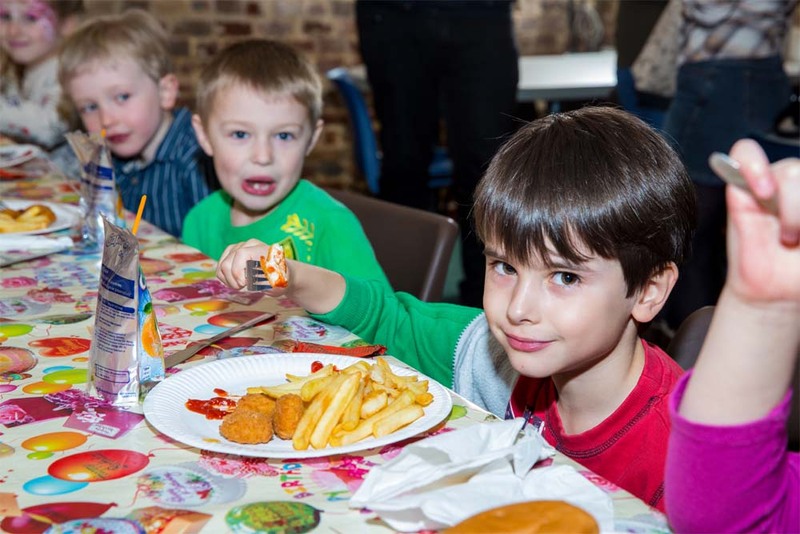 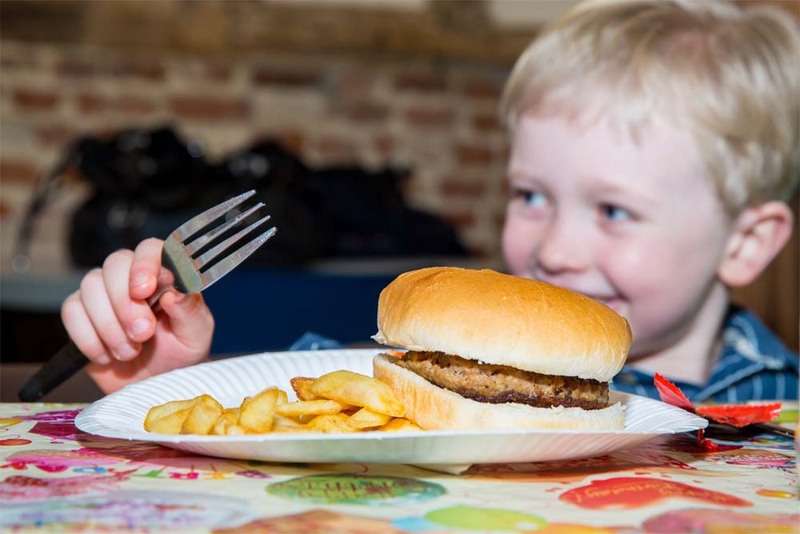 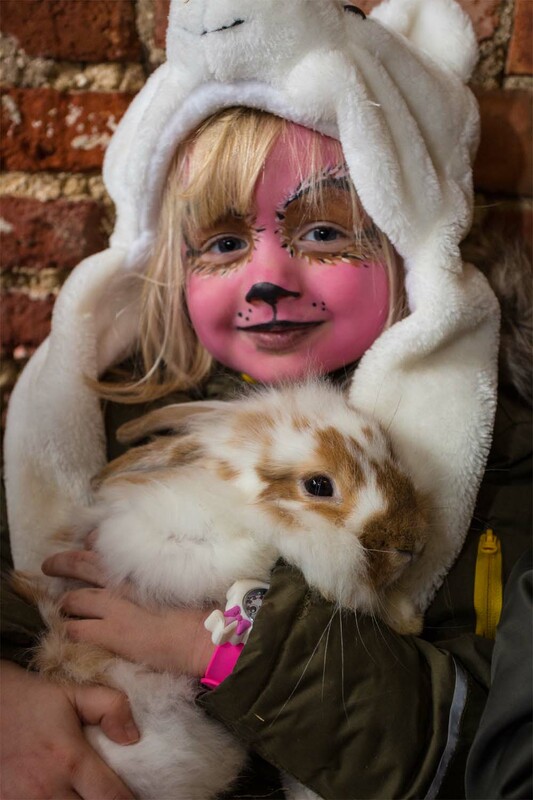 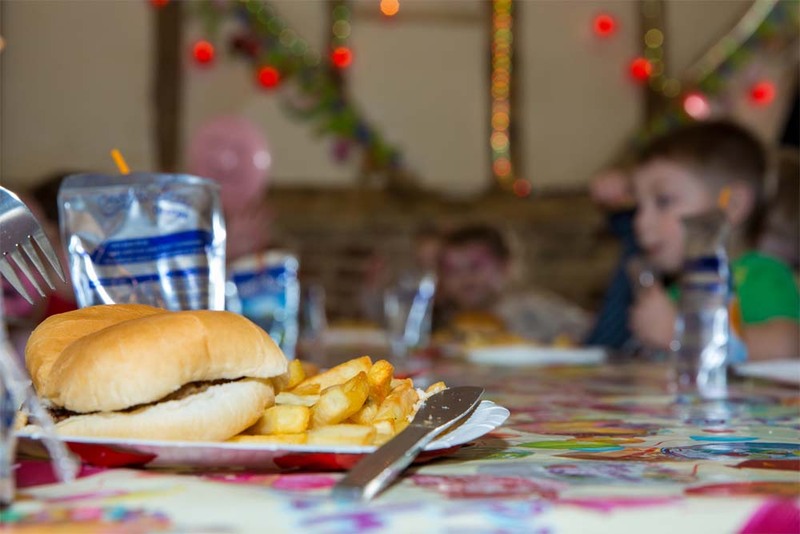 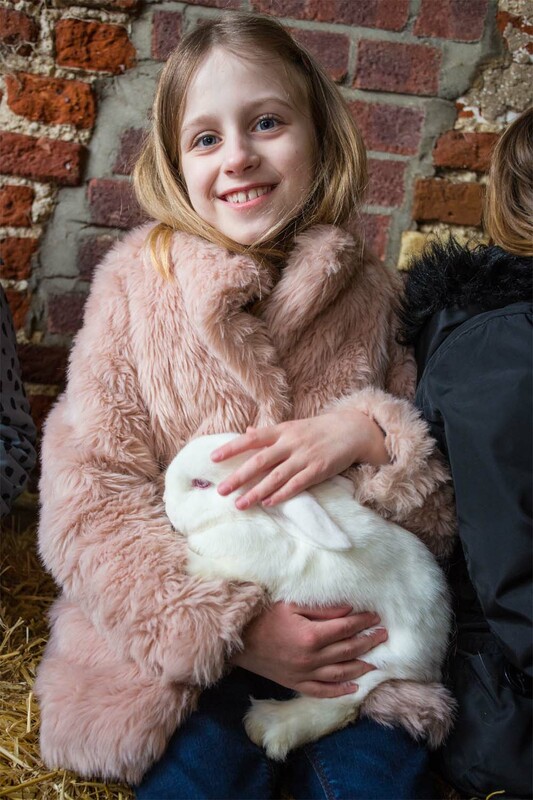 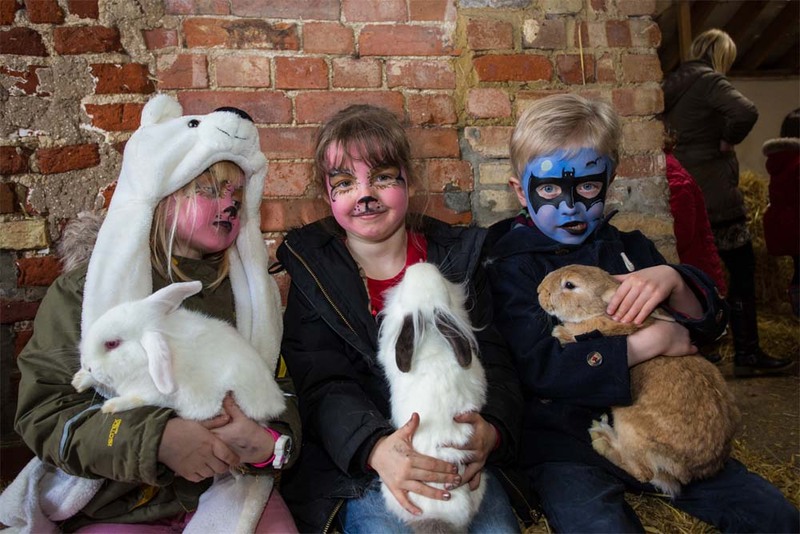 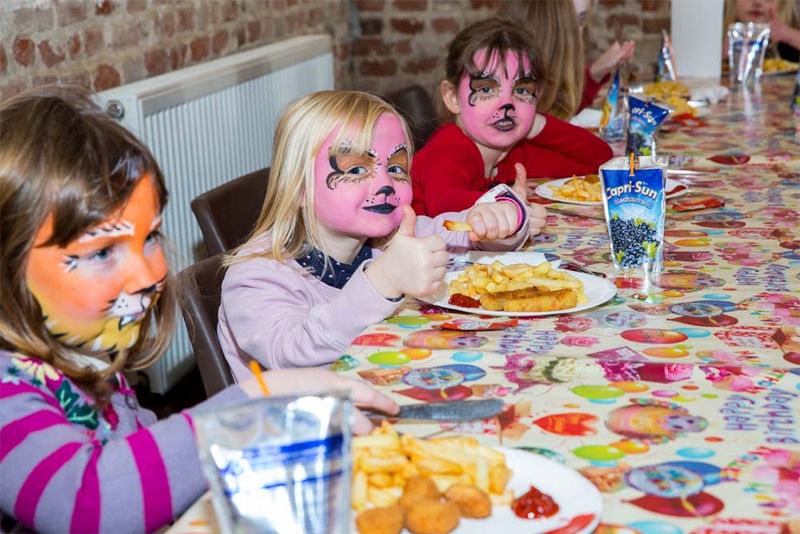 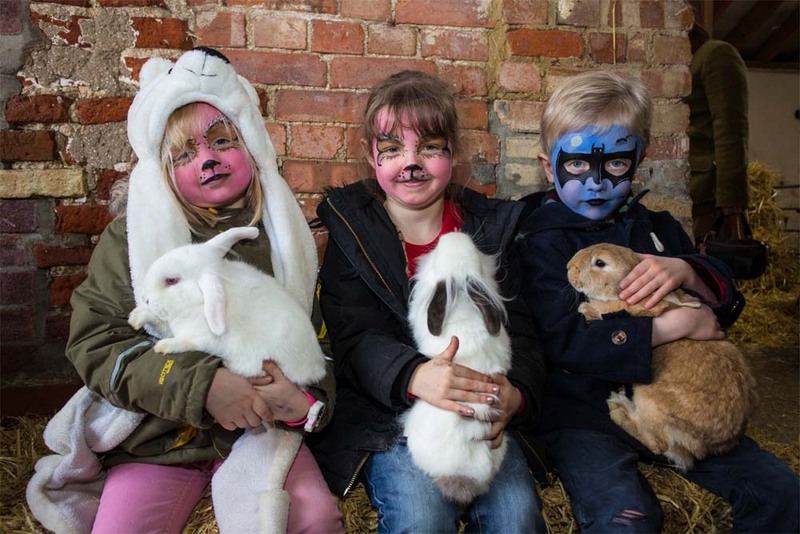 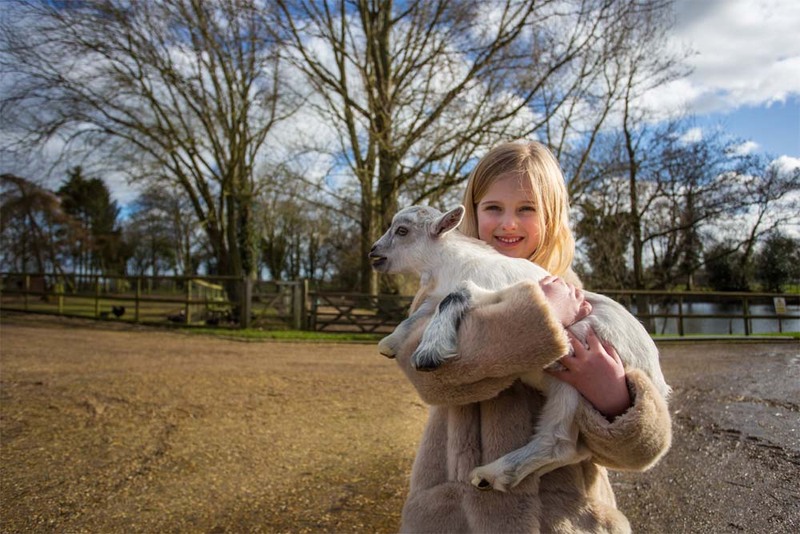 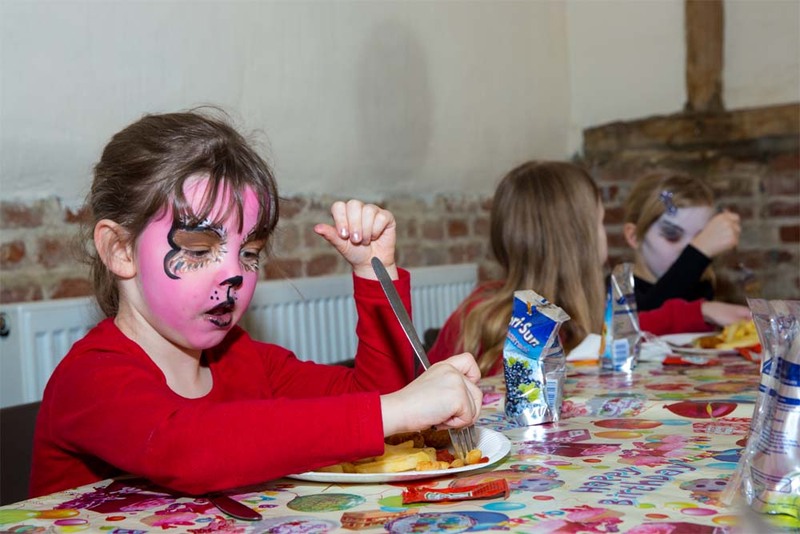 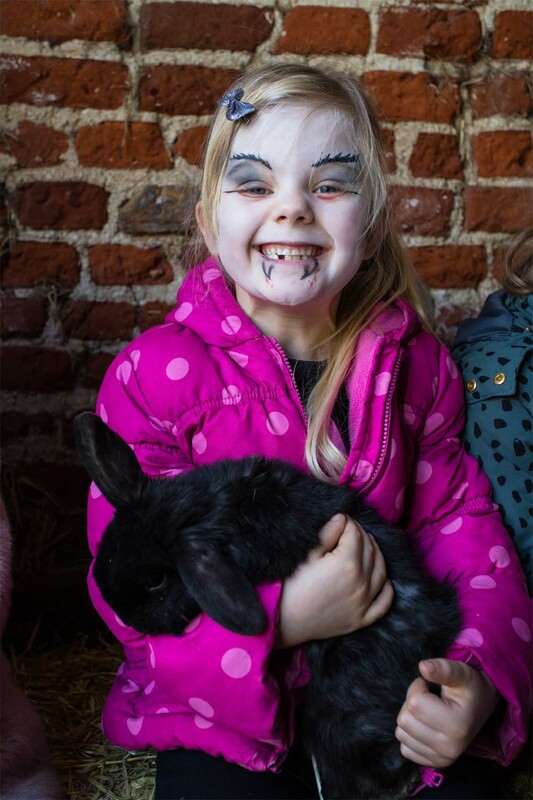 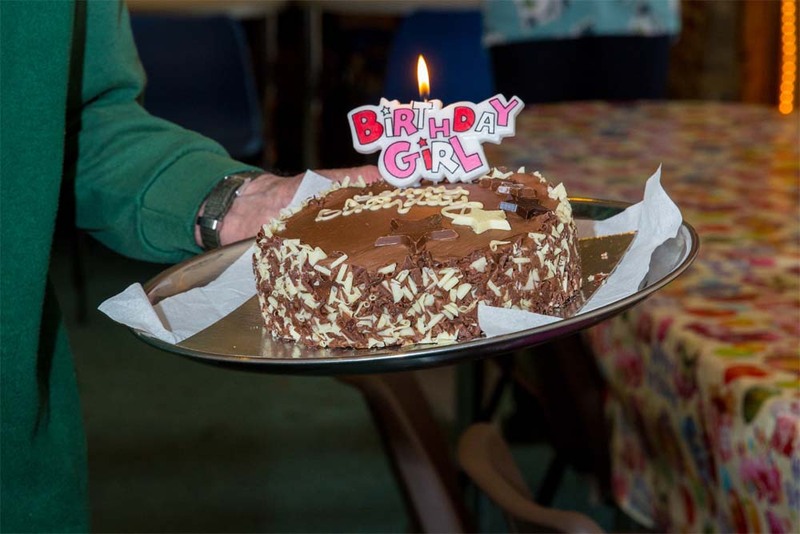 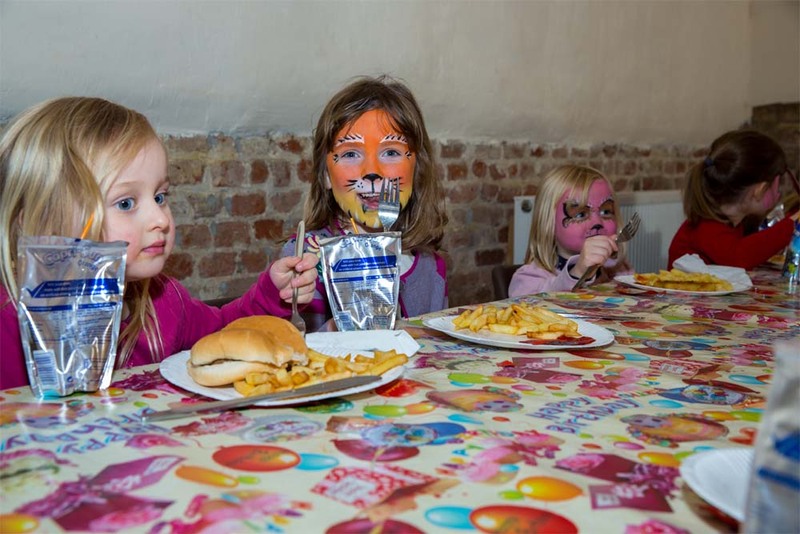 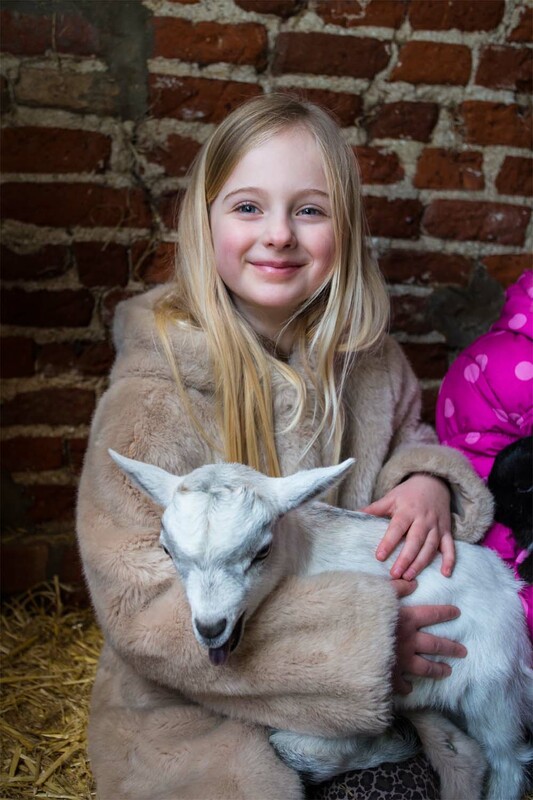 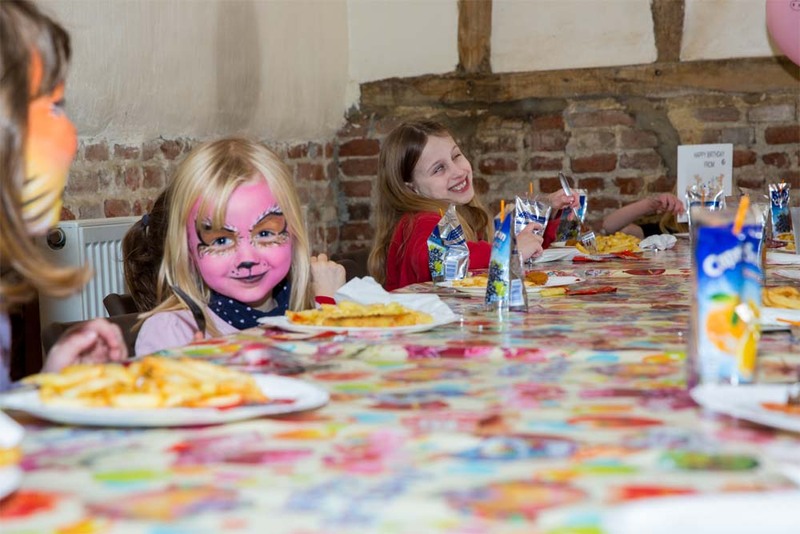 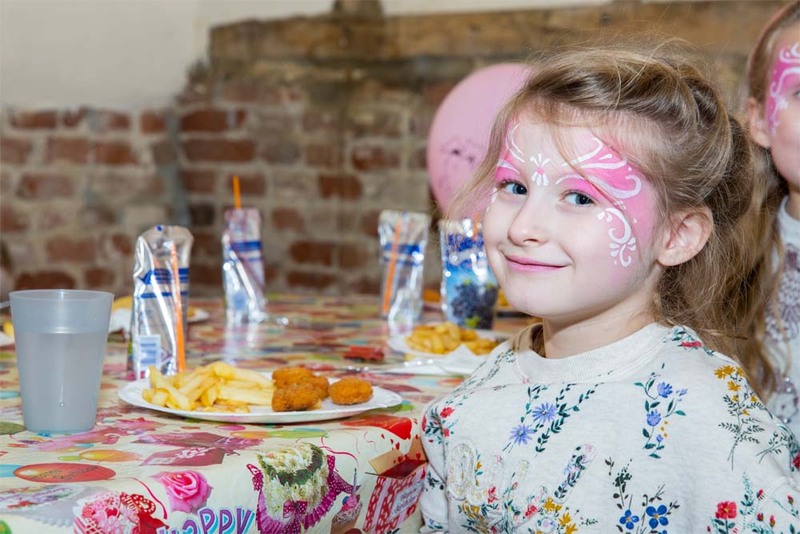 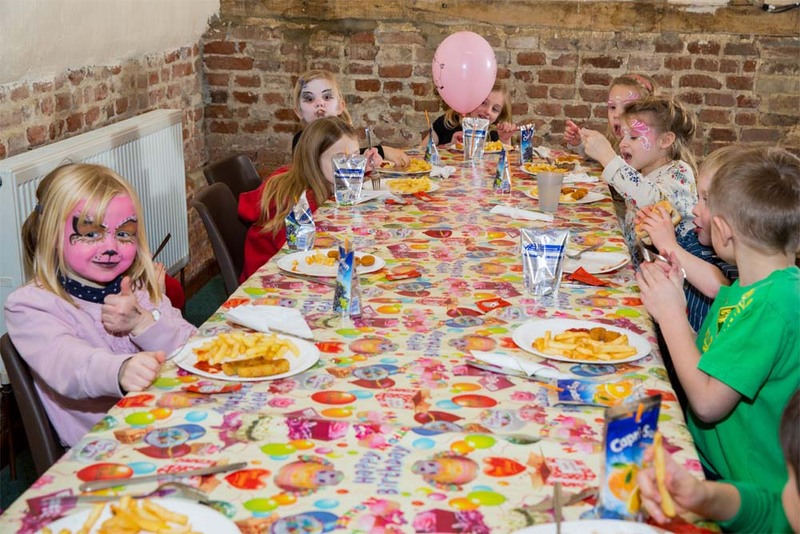 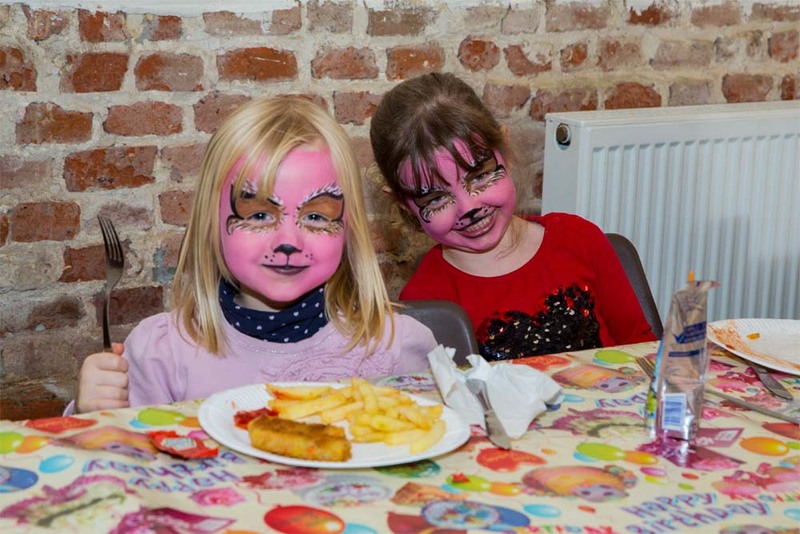 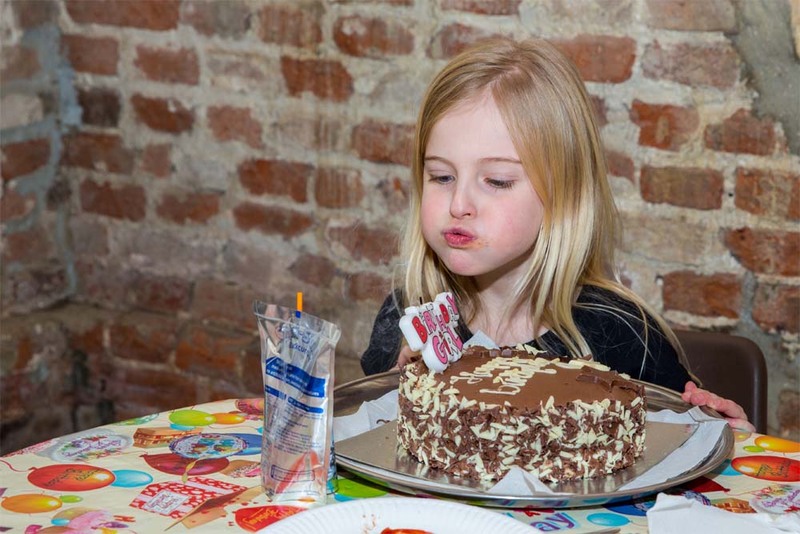 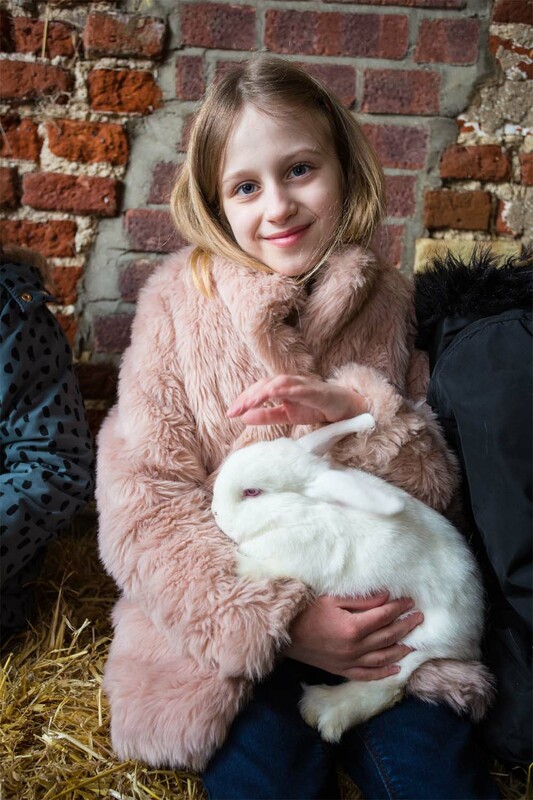 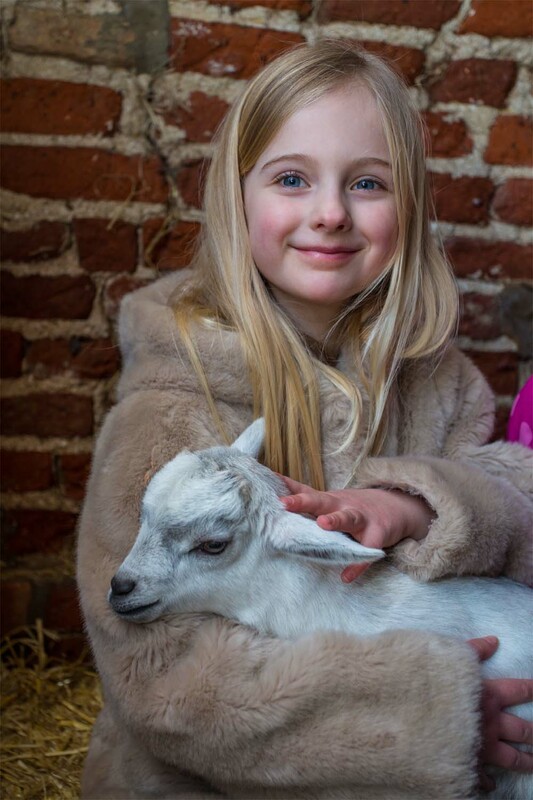 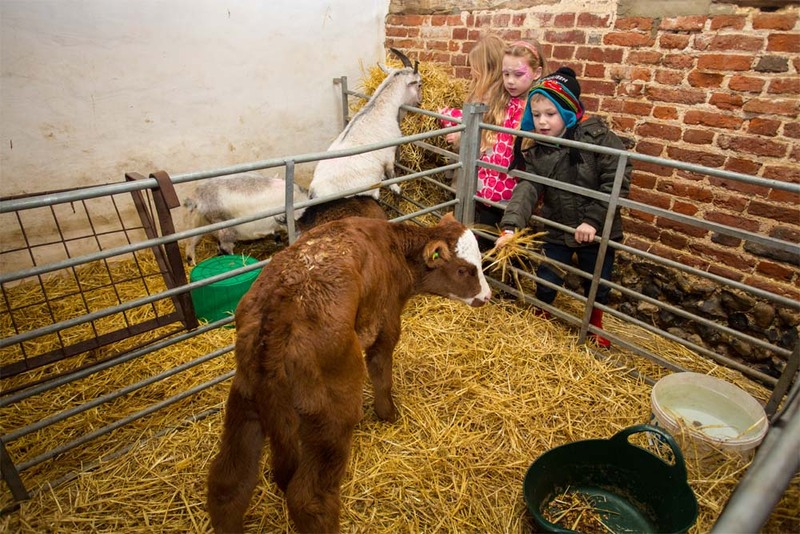 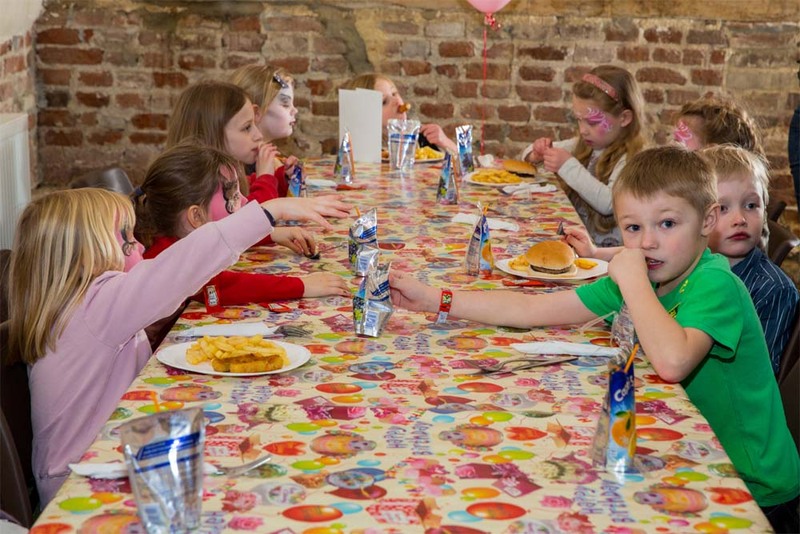 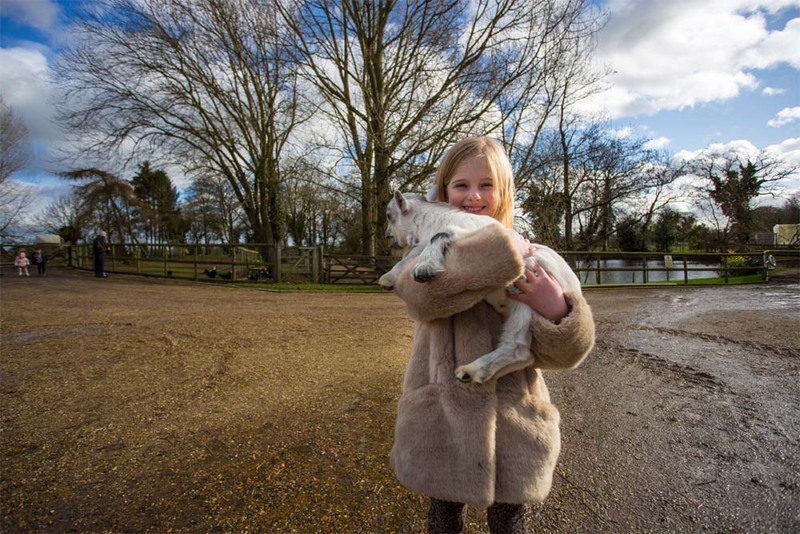 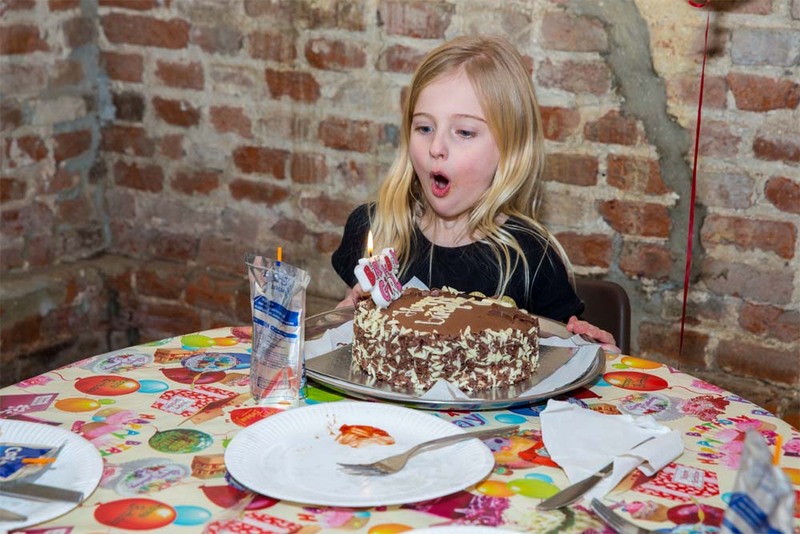 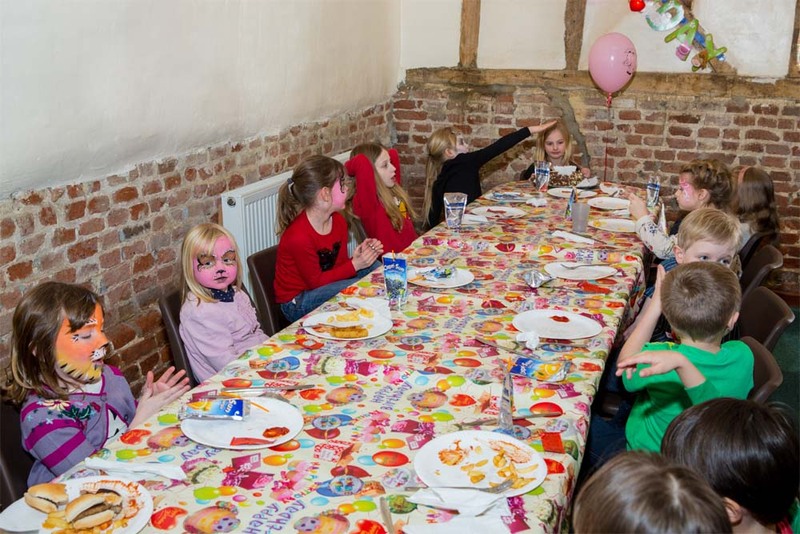 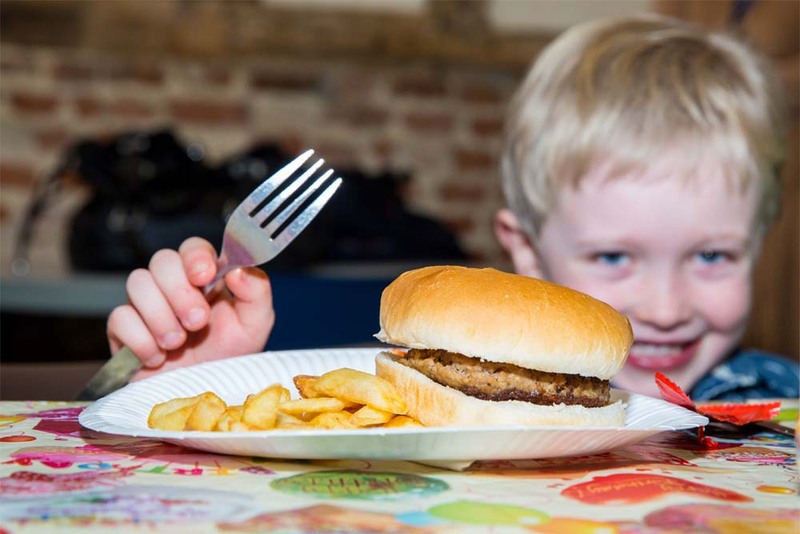 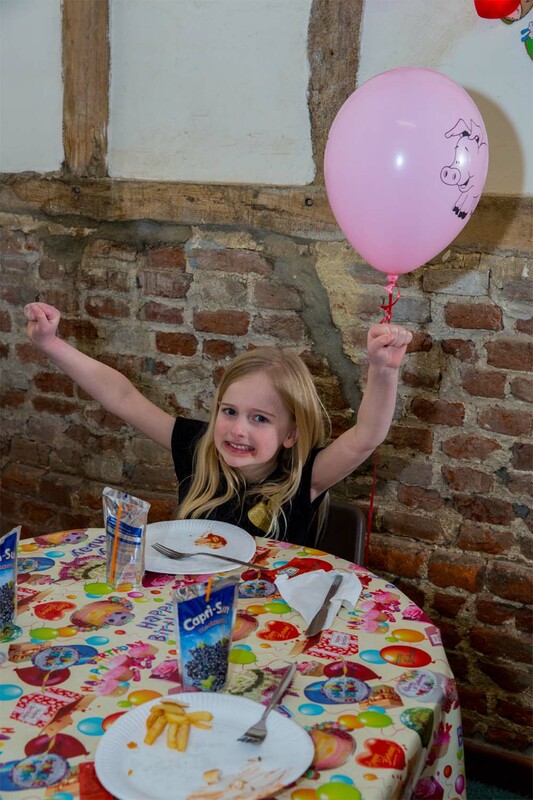 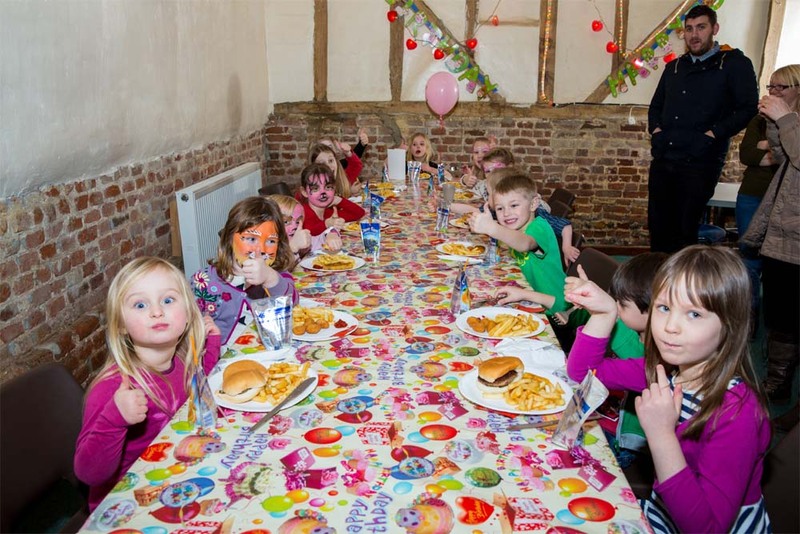 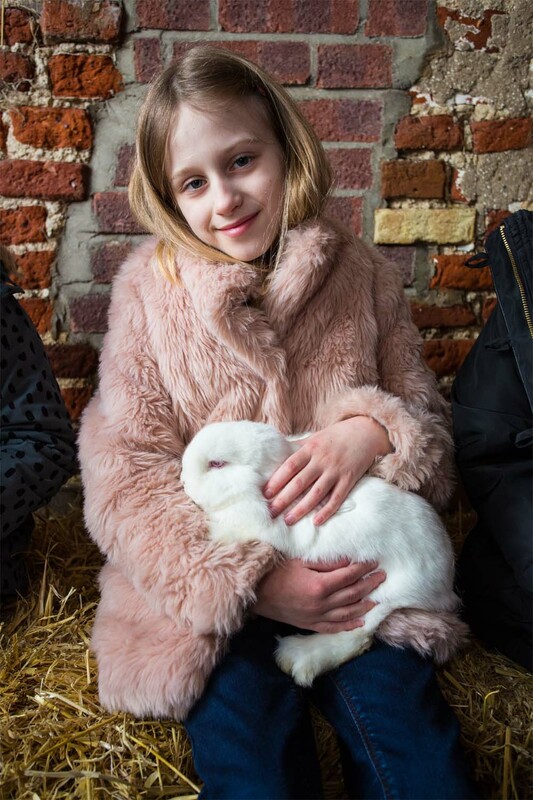 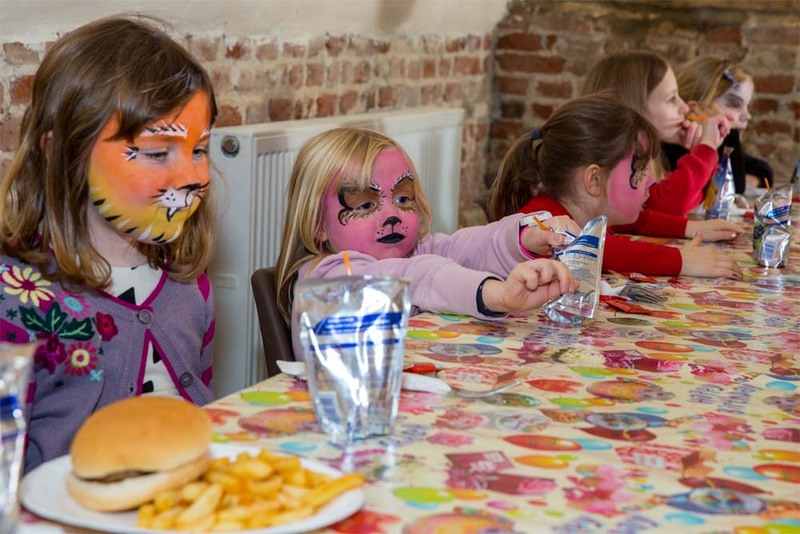 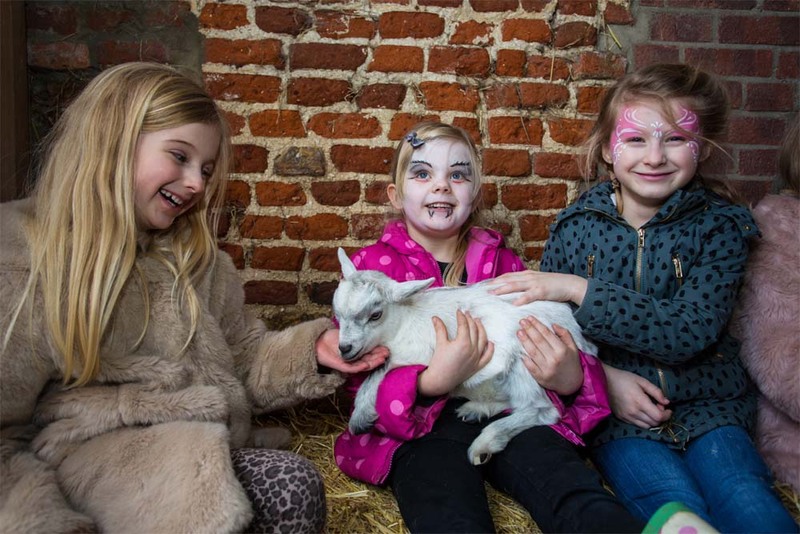 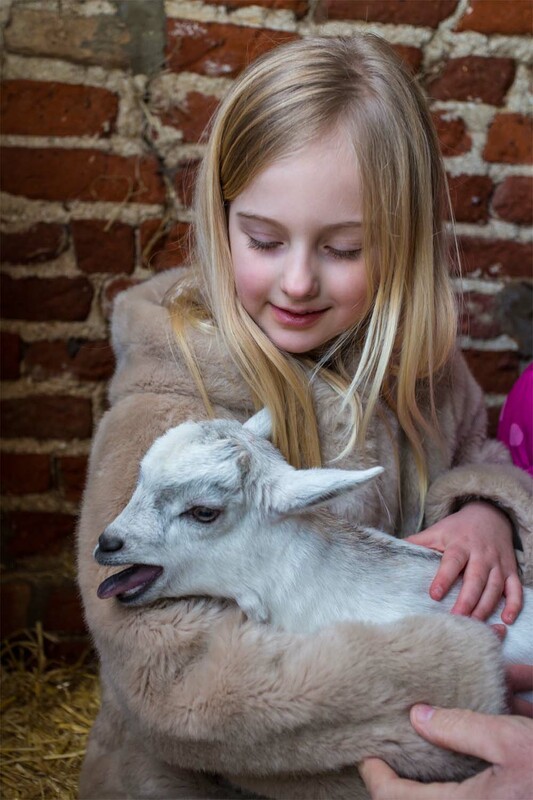 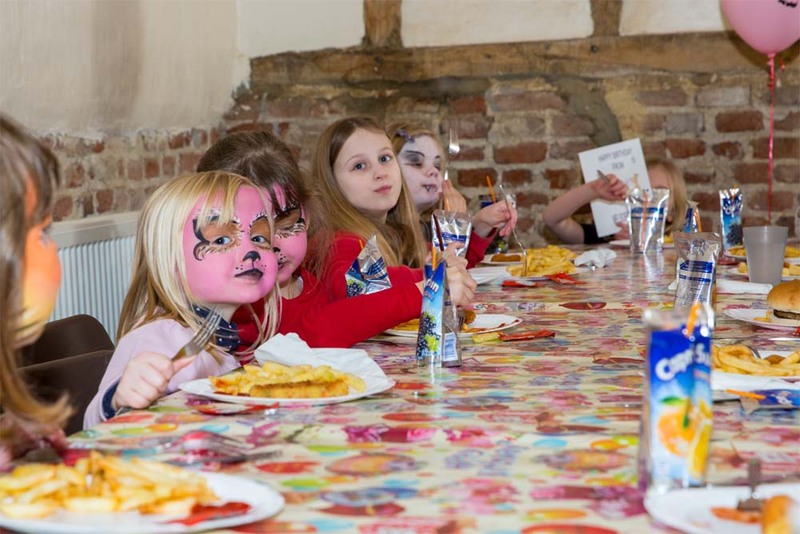 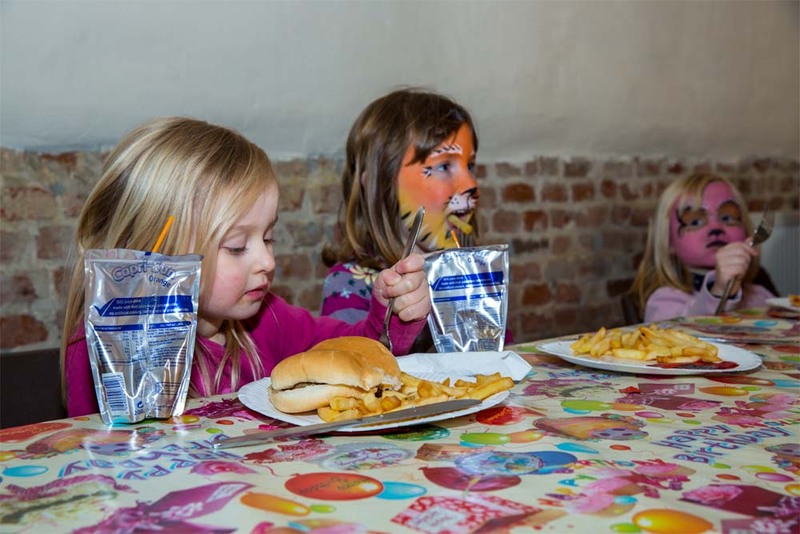 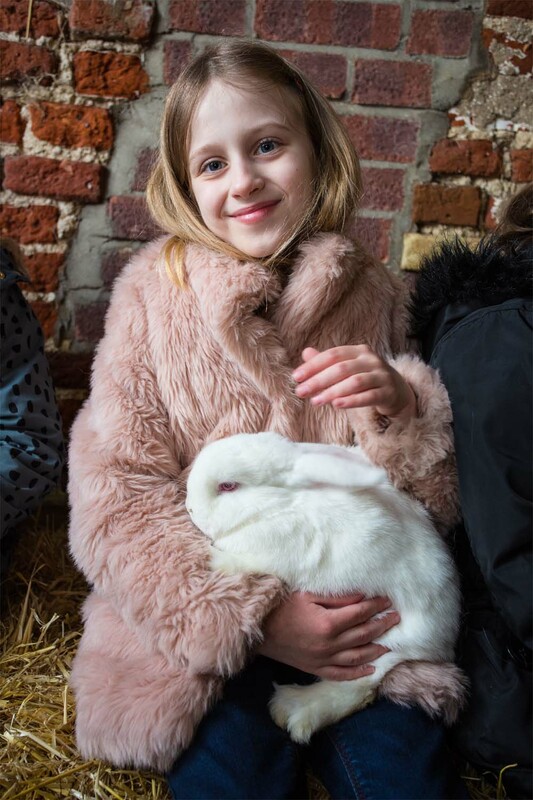 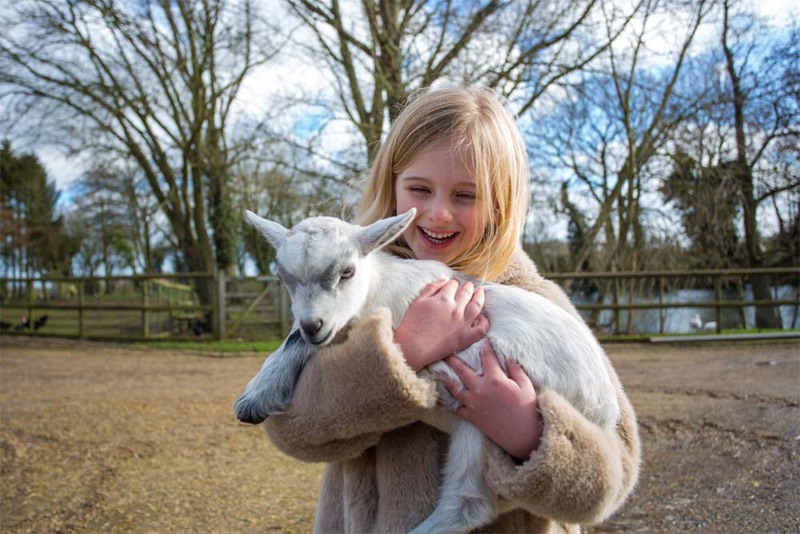 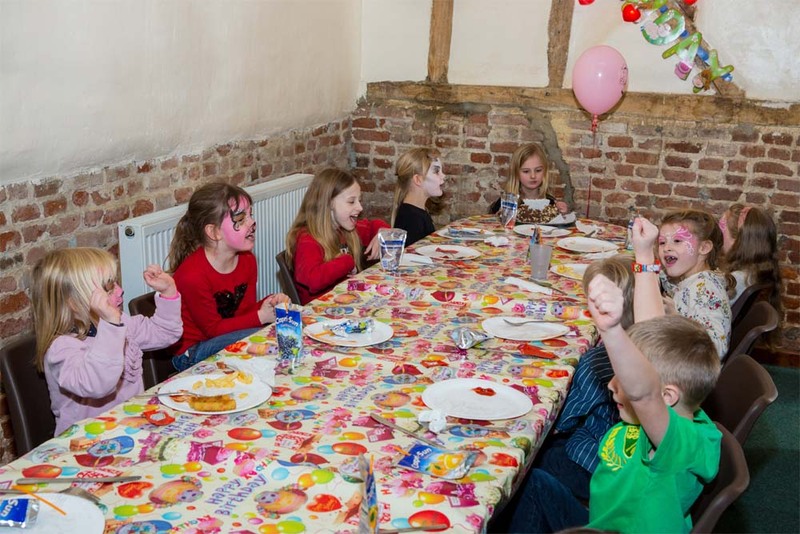 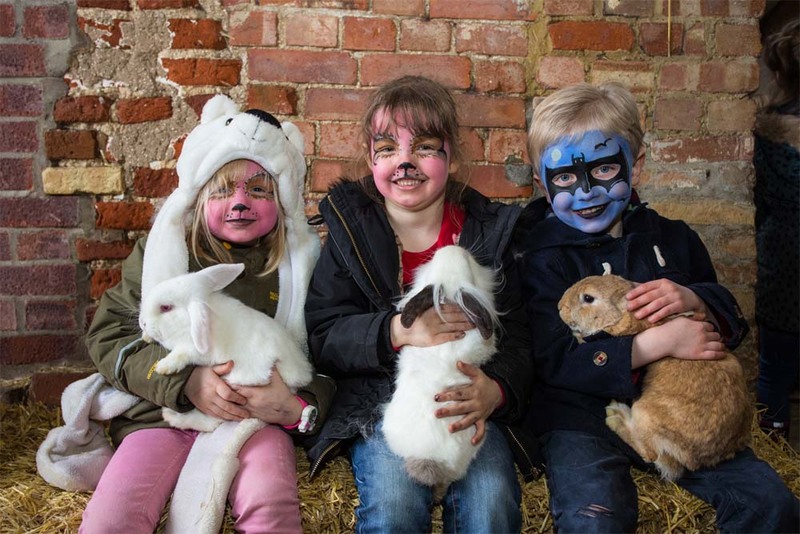 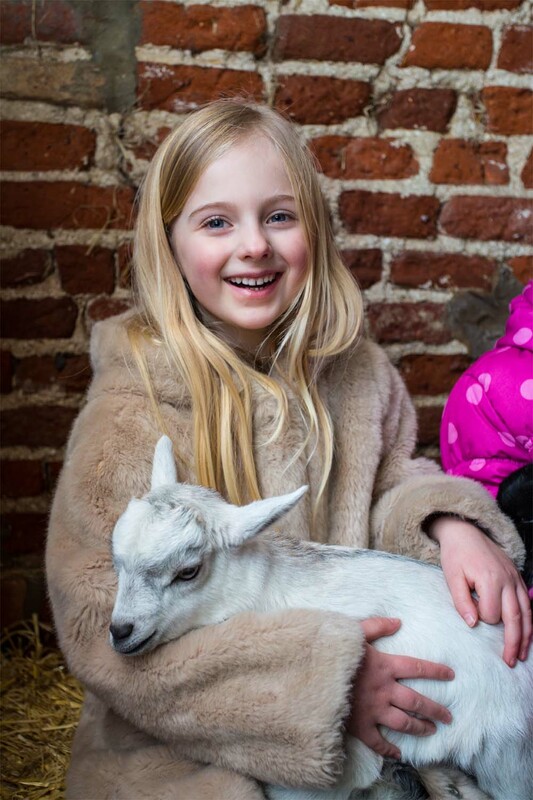 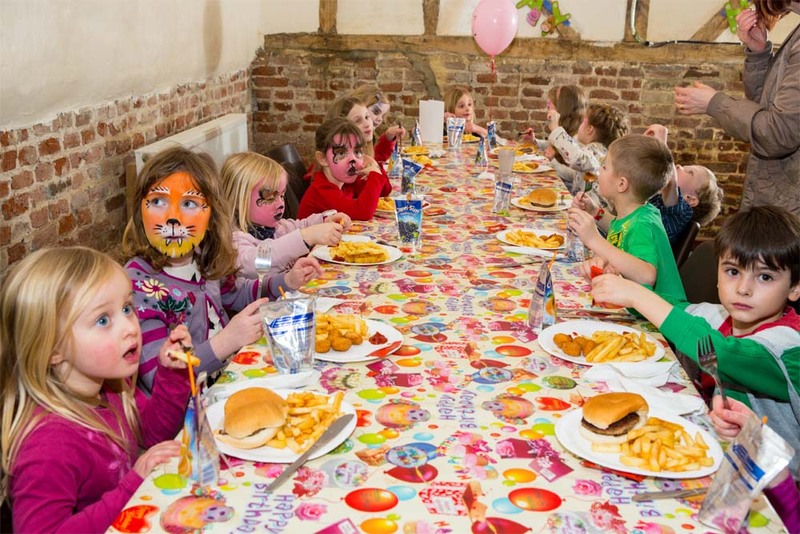 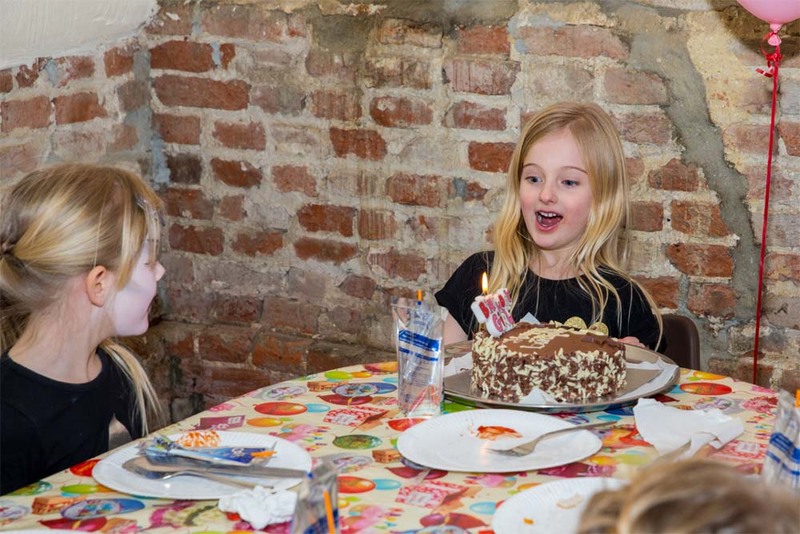 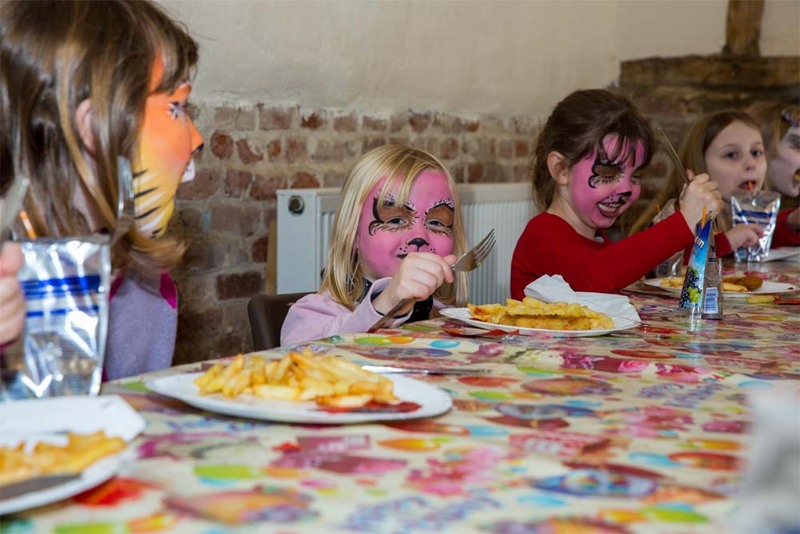 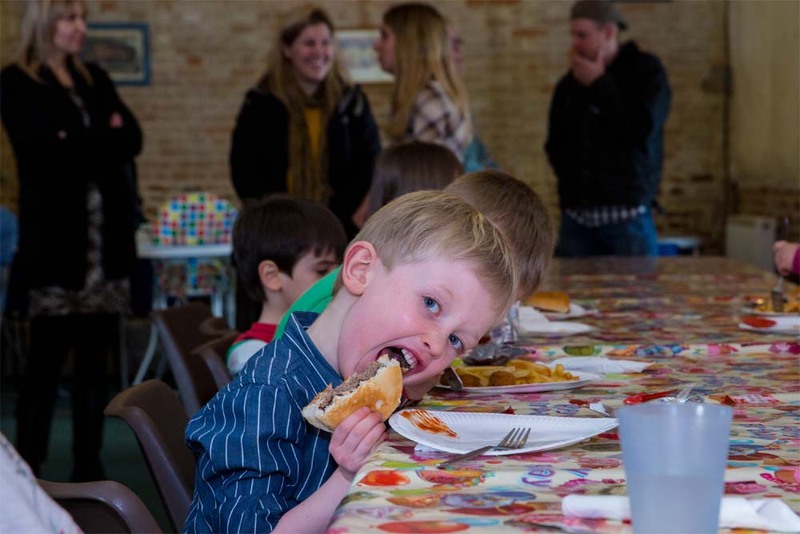 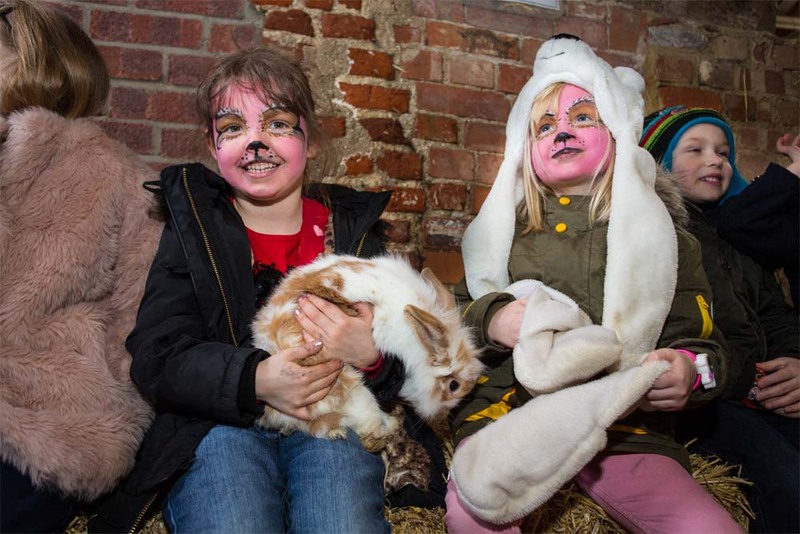 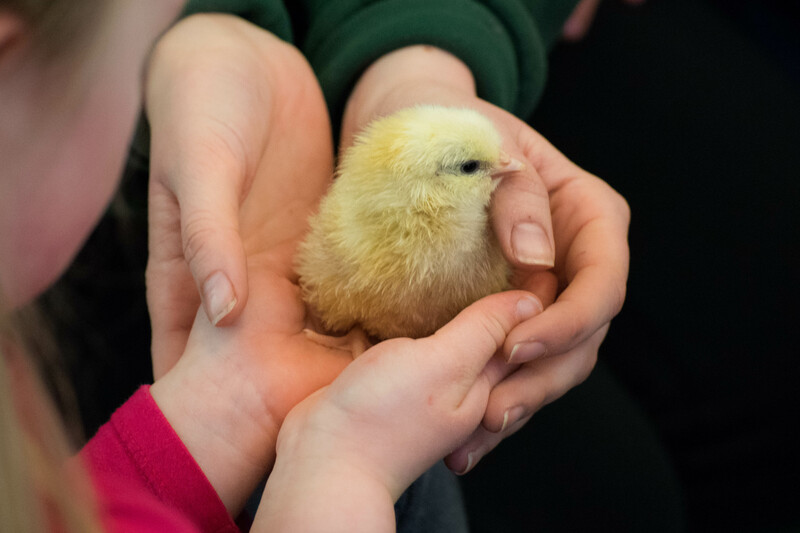 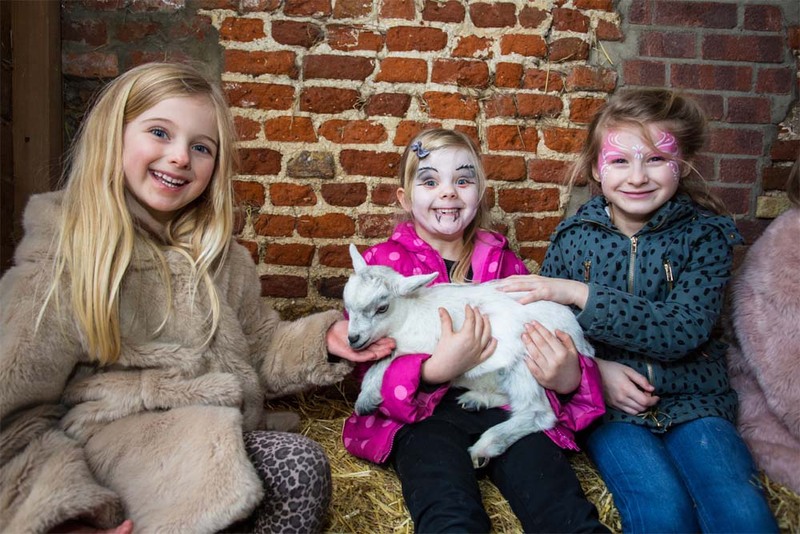 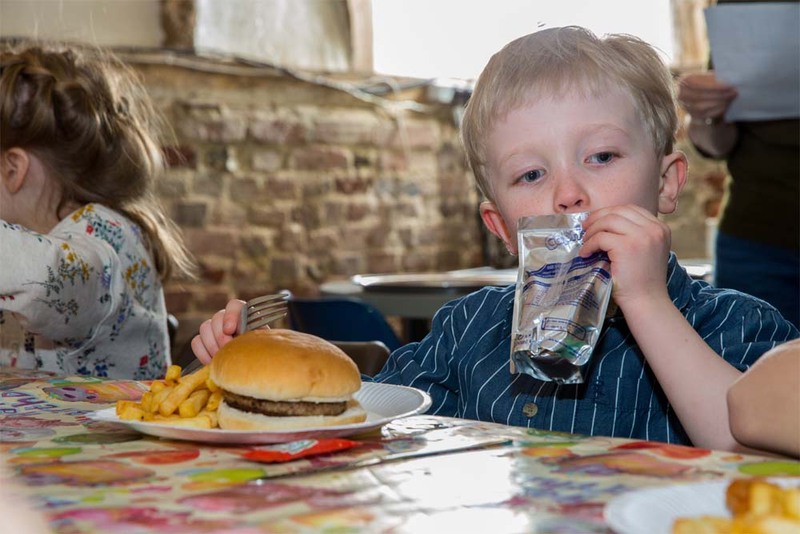 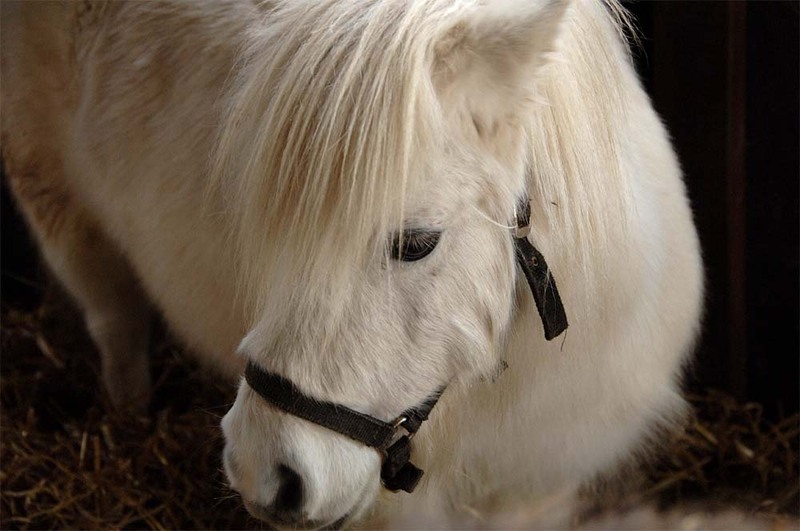 Parties that can be held at the Farm Park, range from the traditional birthday parties, Christenings, Baby Naming Ceremonies, Corporate Events, Club Events, Family Gatherings or simply a Friends get-together. 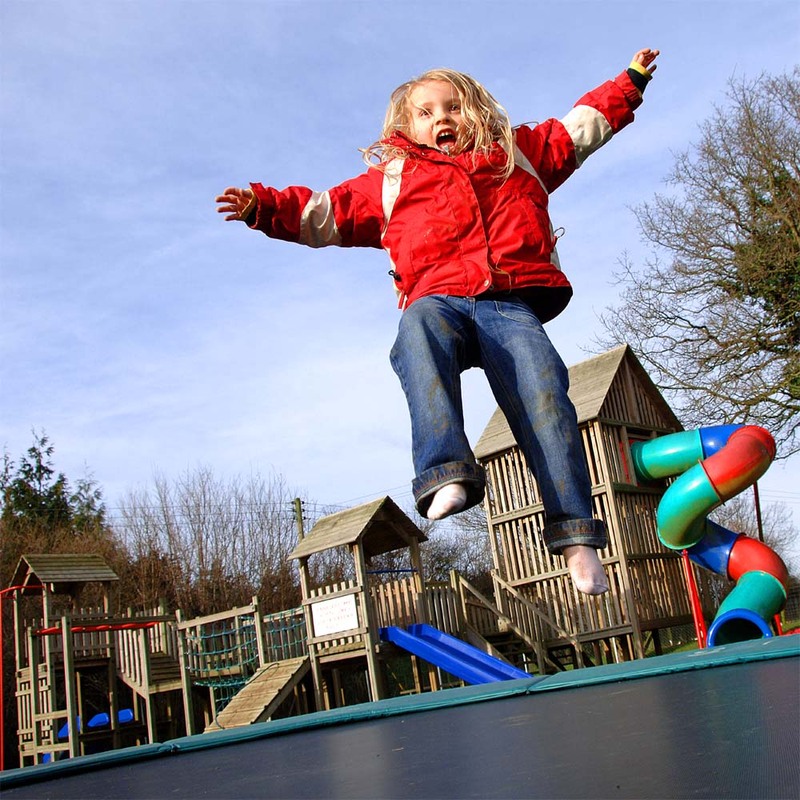 Outdoor play area with slides trampoline and much more! 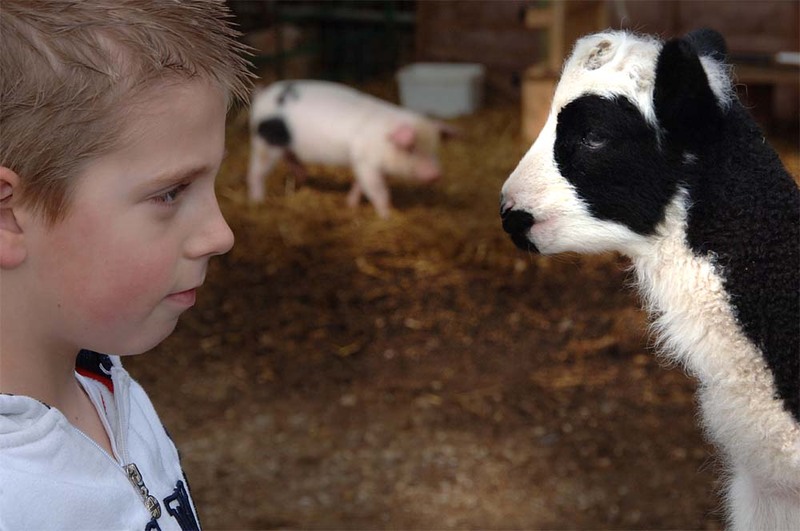 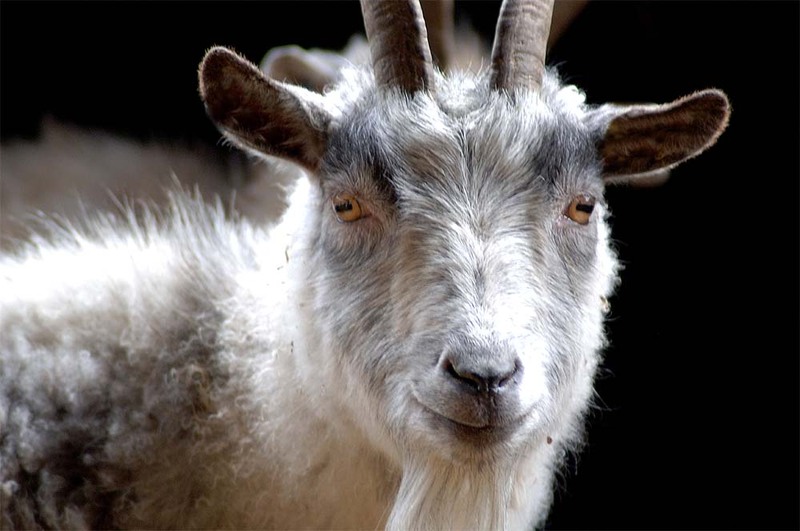 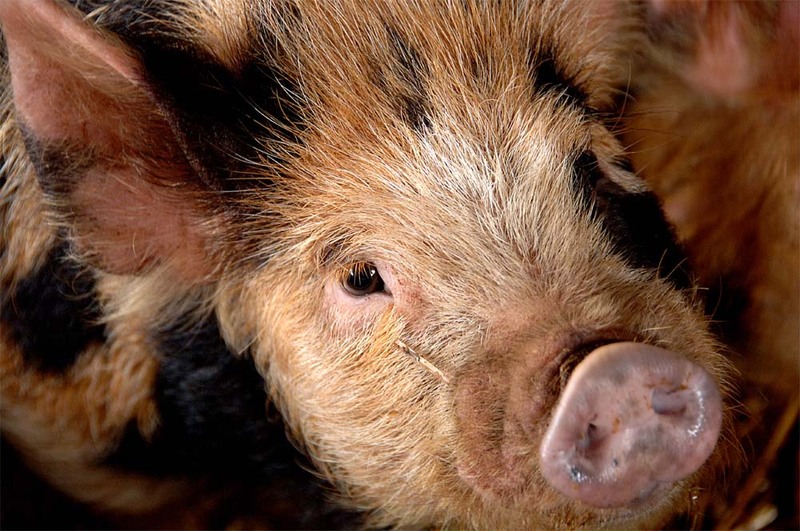 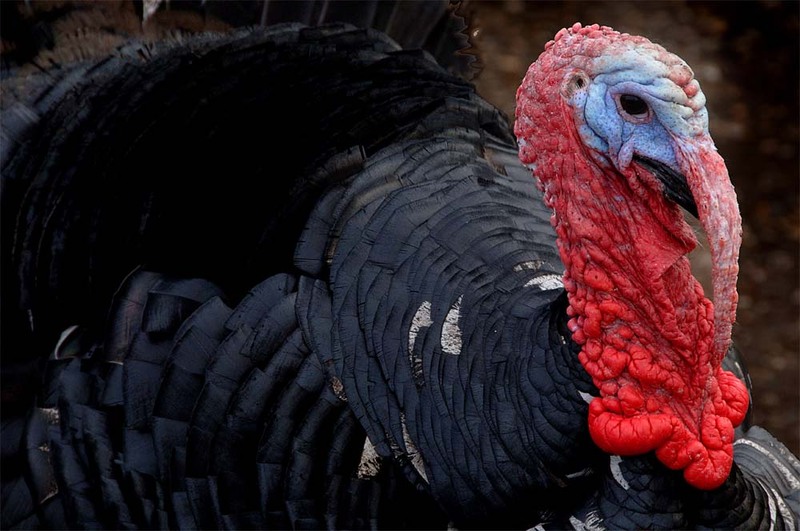 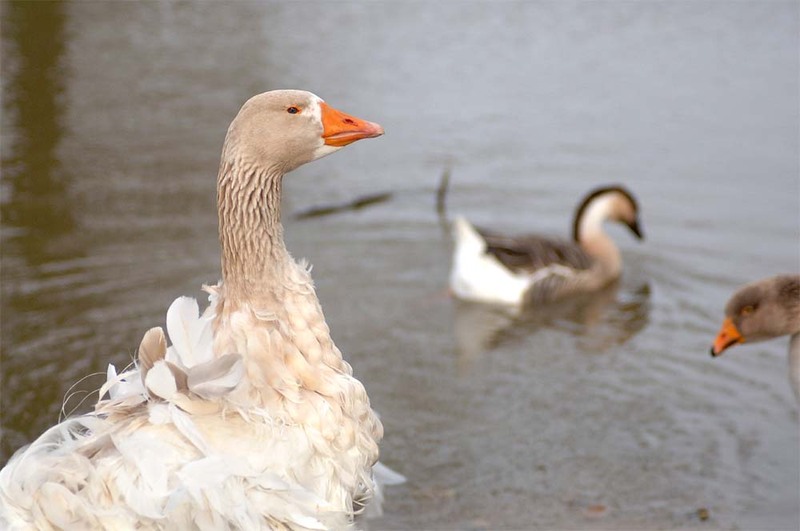 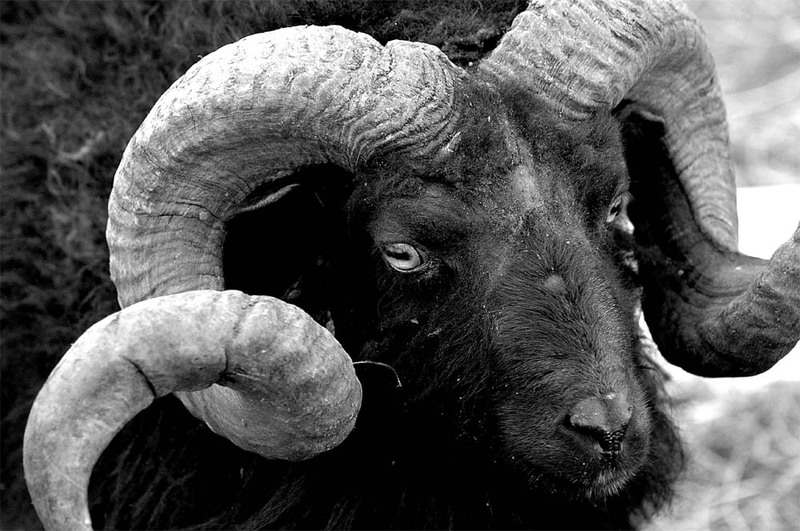 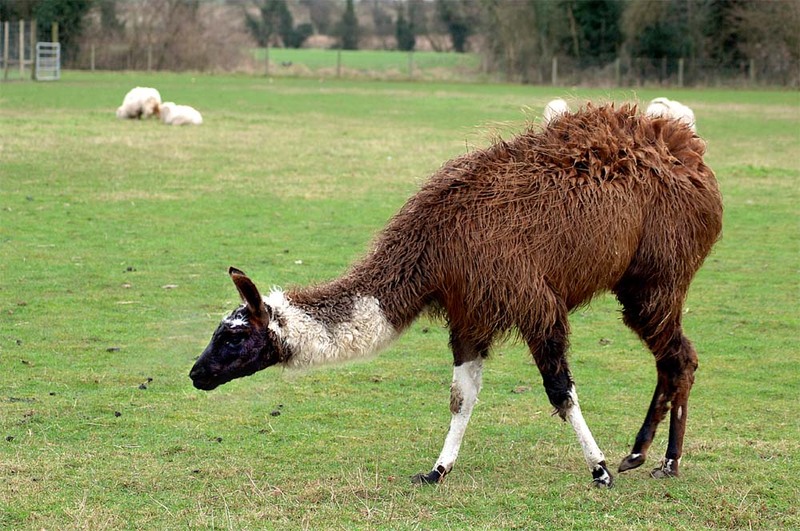 Farm Park – Enjoy all Melsop’s farm animals. 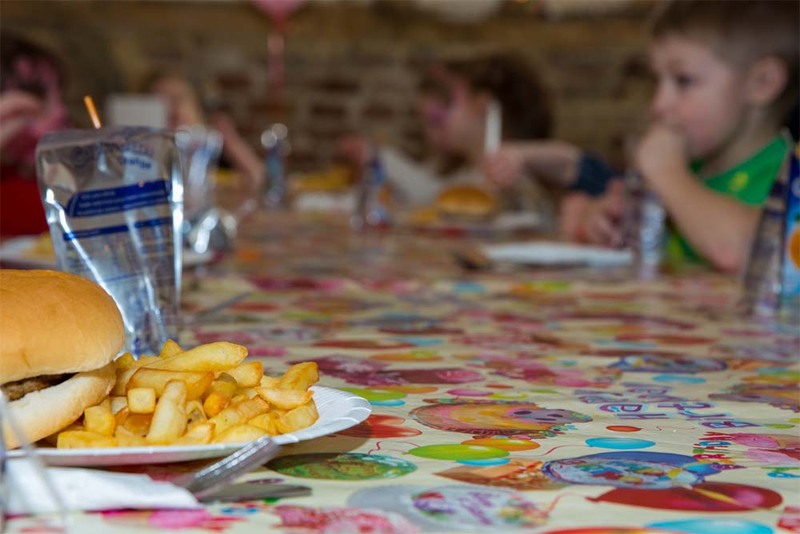 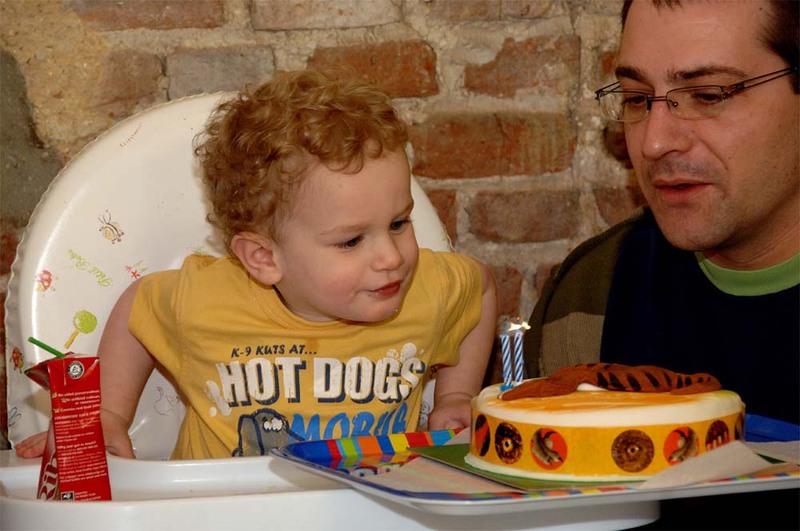 Our function room is available for adults to book as well. 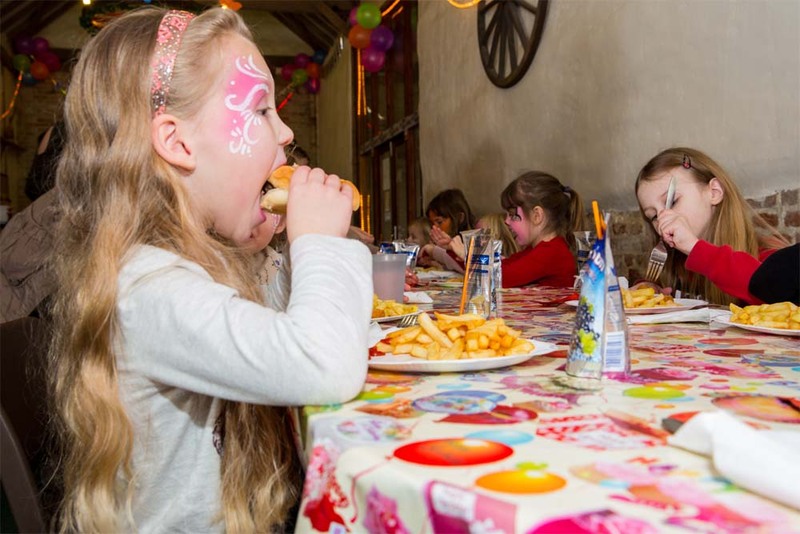 Melsop Farm Park is an excellent venue for functions such as christenings, wedding receptions and works parties. 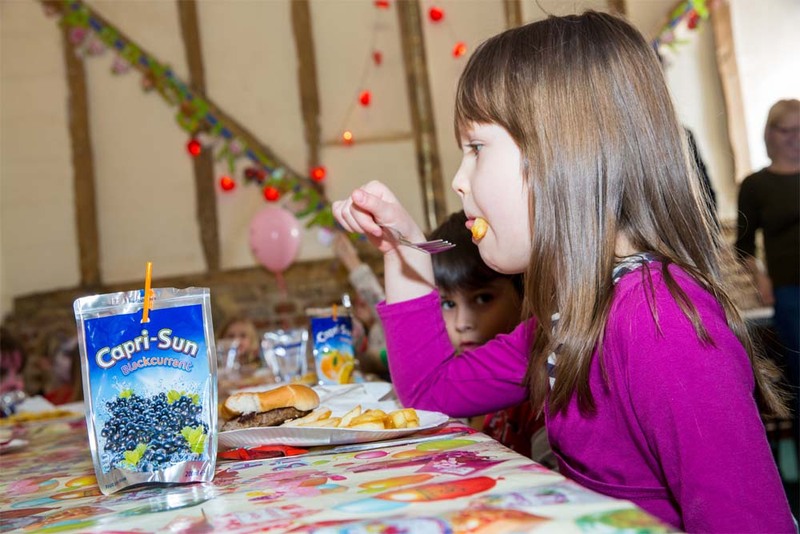 BBQ Parties are now being hosted at Melsop. 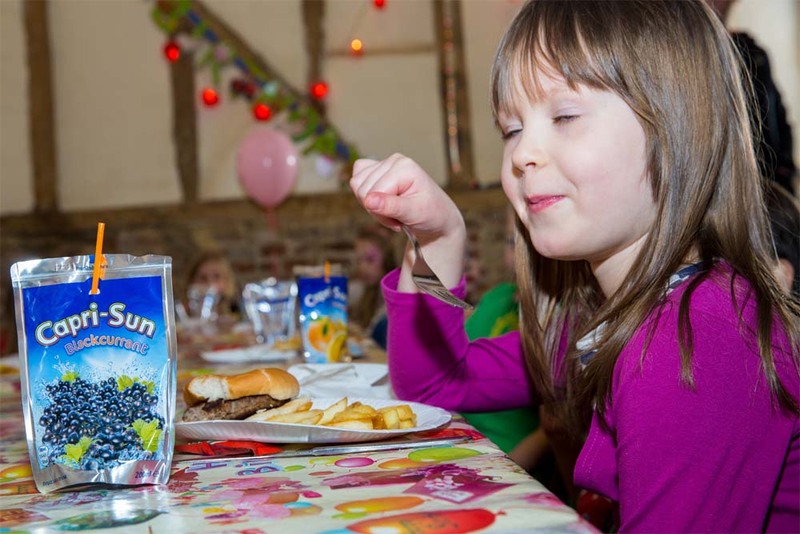 Ideal for those special family get-together’s! 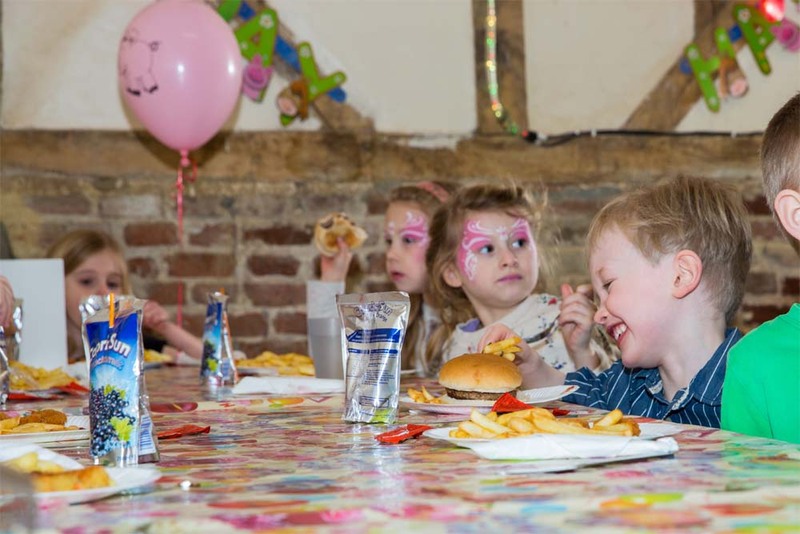 All food is prepared on site, in our own kitchens with a choice of party menus available with lots of party favourites included.